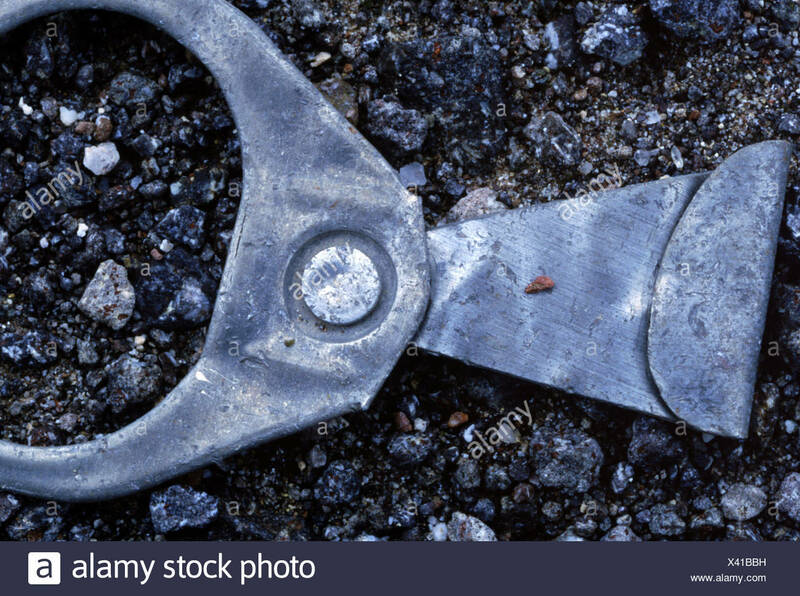 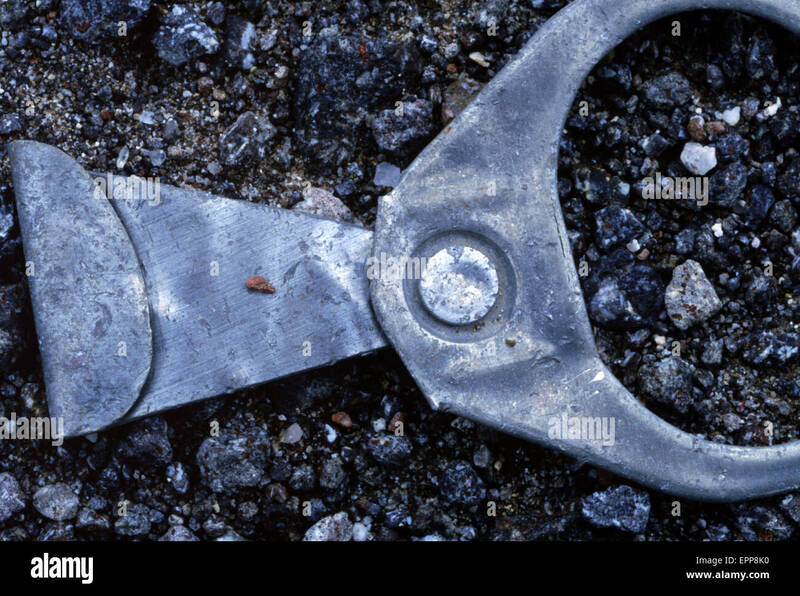 An aluminum pull-tab on the ground, Hummingbird Springs Wilderness, Arizona, USA. 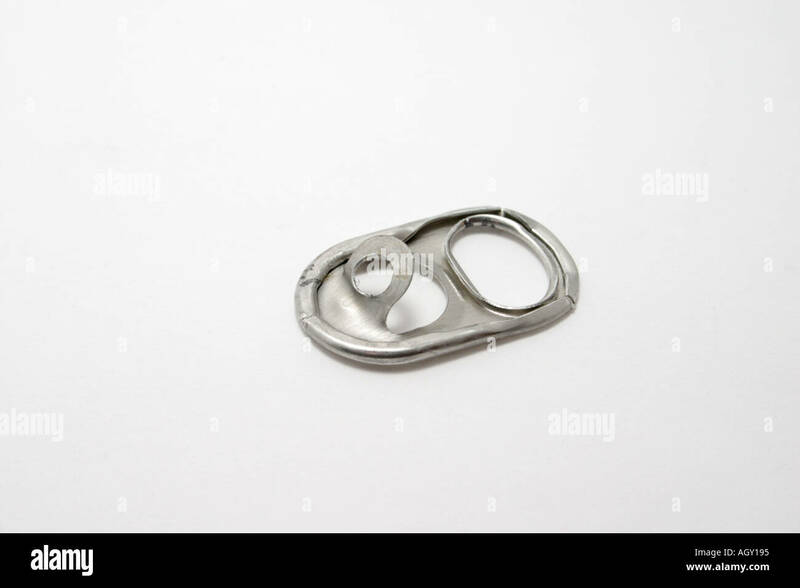 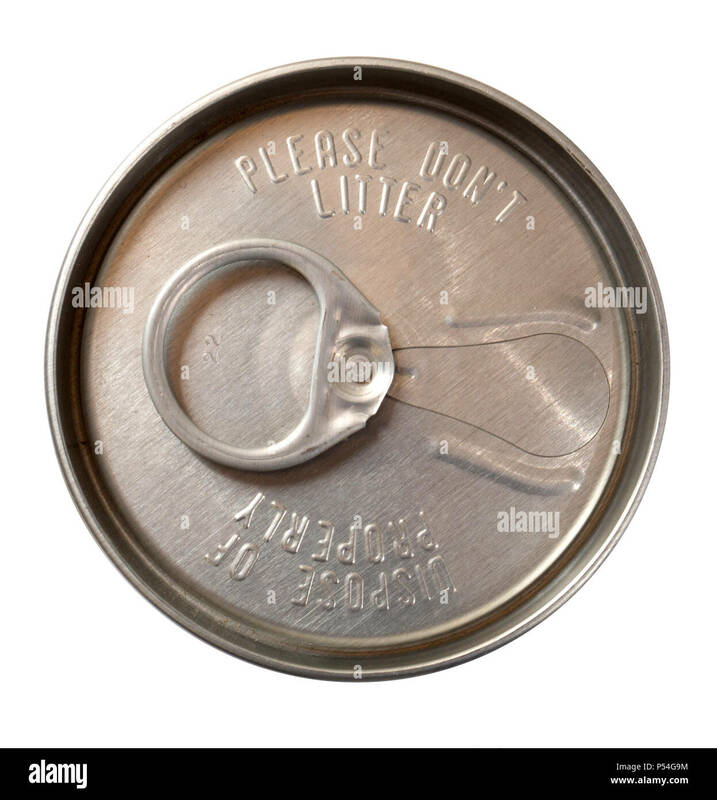 A group of Aluminum Can top and its pull tab. 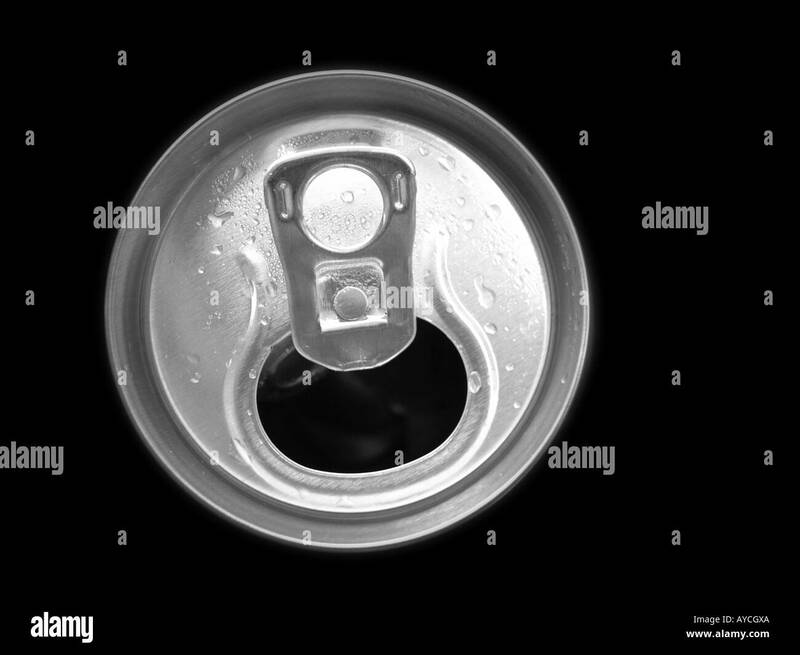 Close Up of a Red Soda Can with Pull Tab open with condensation With Copy Space Isolated on White Background. 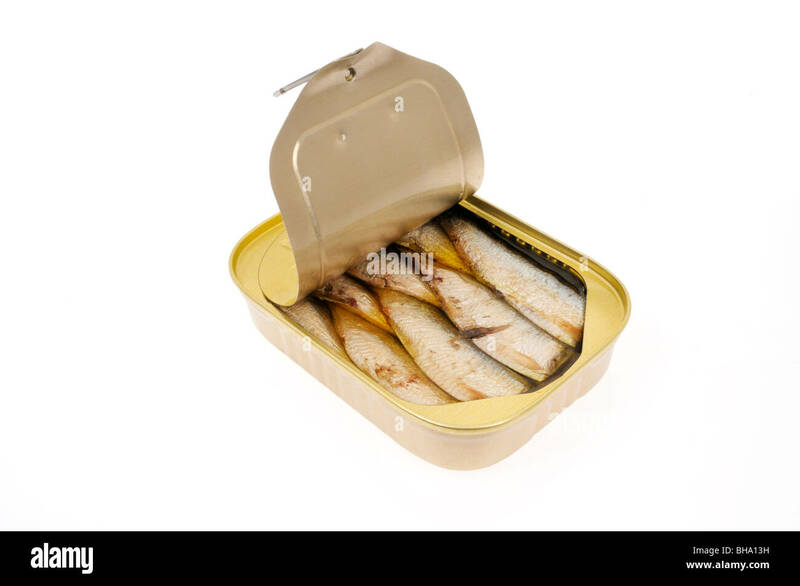 An open pull tab tin of sardines packed in oil on white background, cut out. 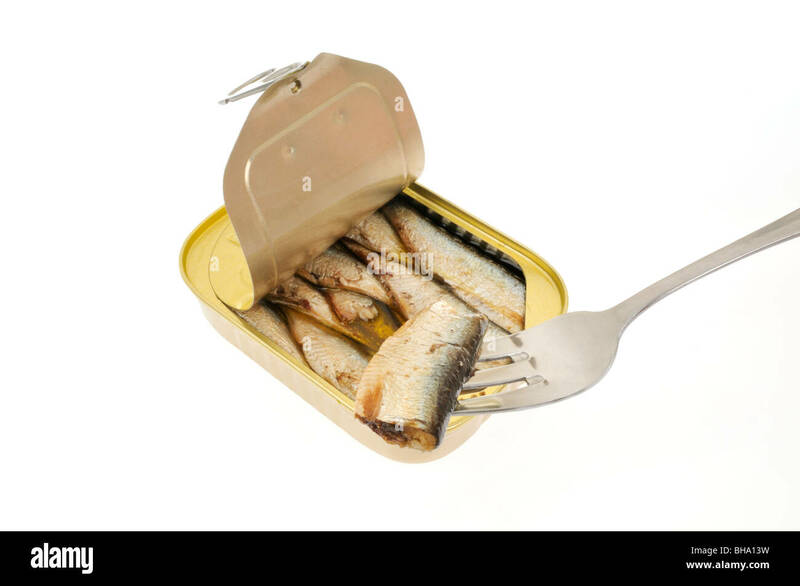 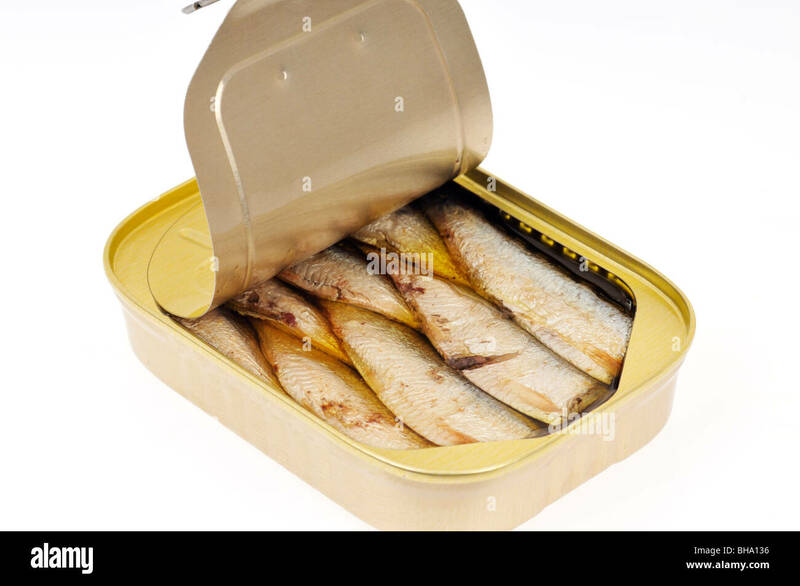 An open pull tab tin of sardines packed in oil on white background with a sardine on fork. 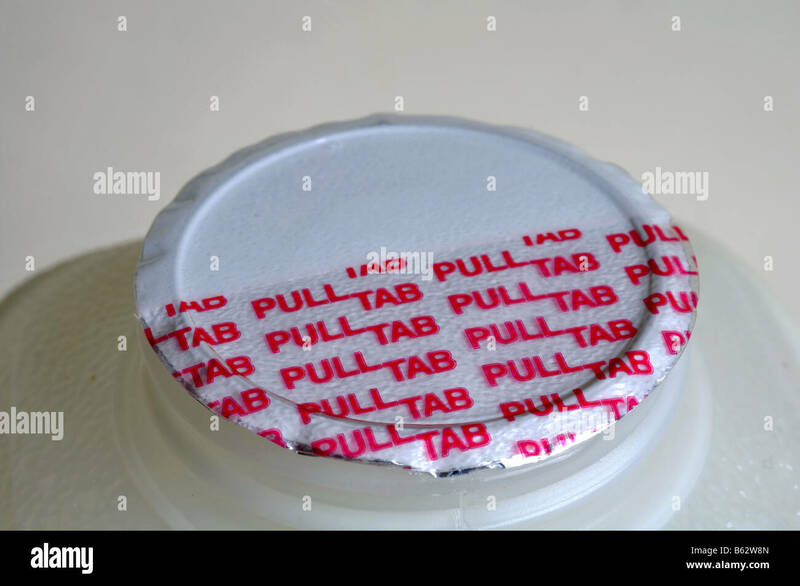 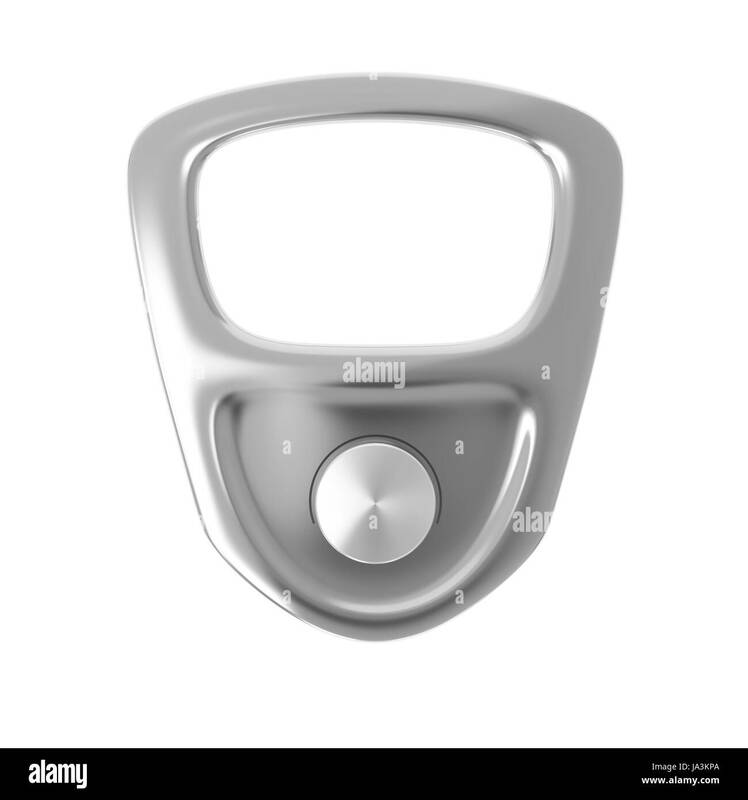 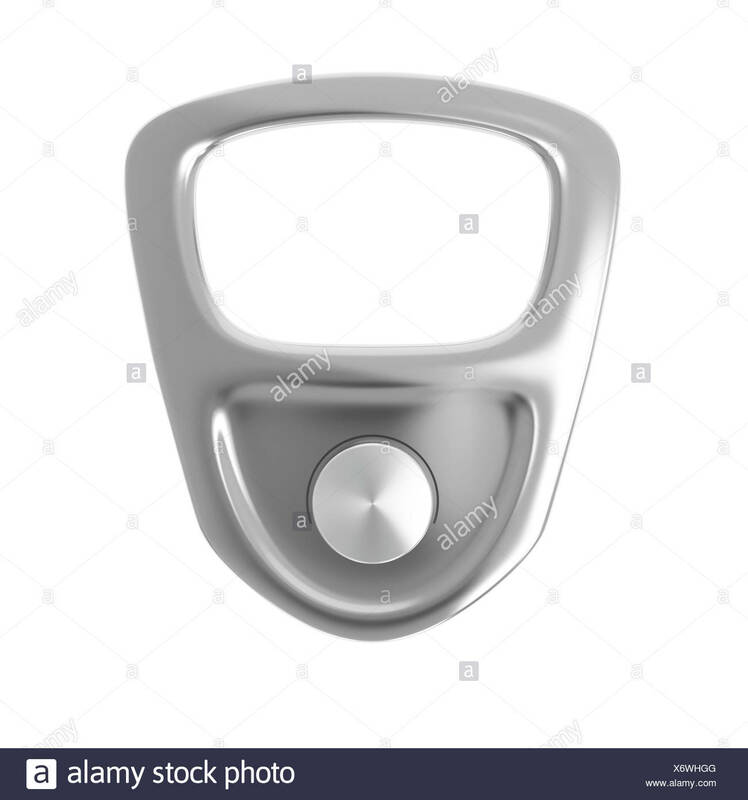 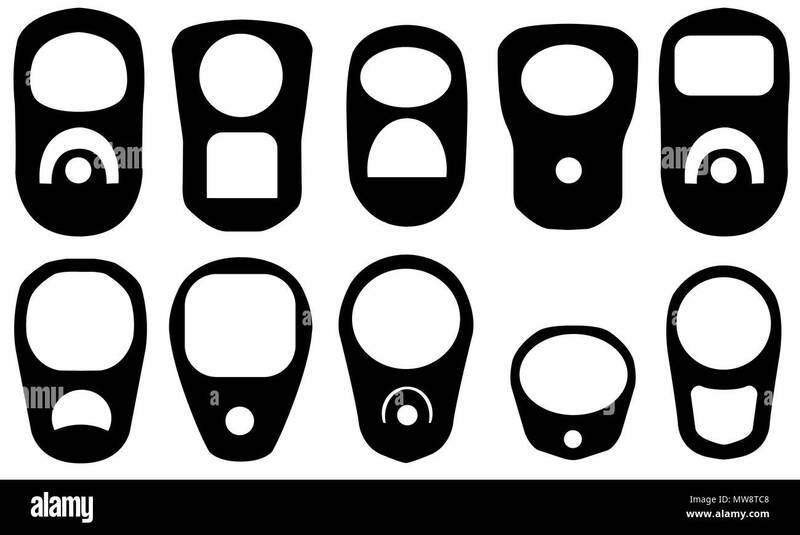 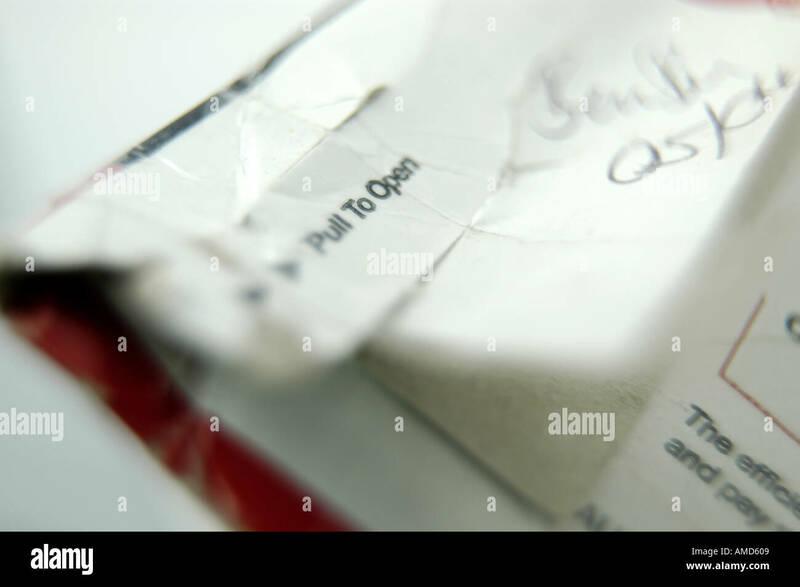 Small Closed Pull Tab Tin Can Isolated on a White Background. 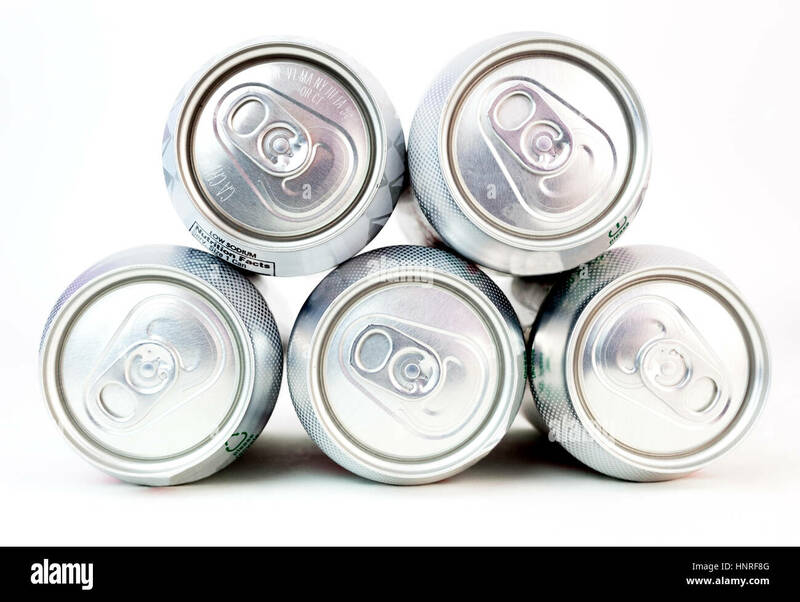 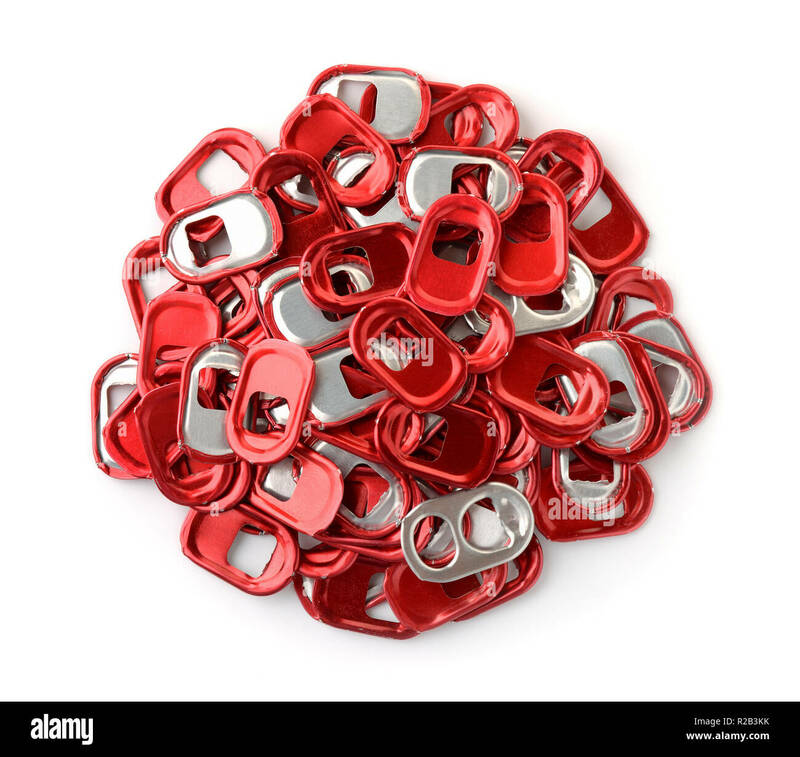 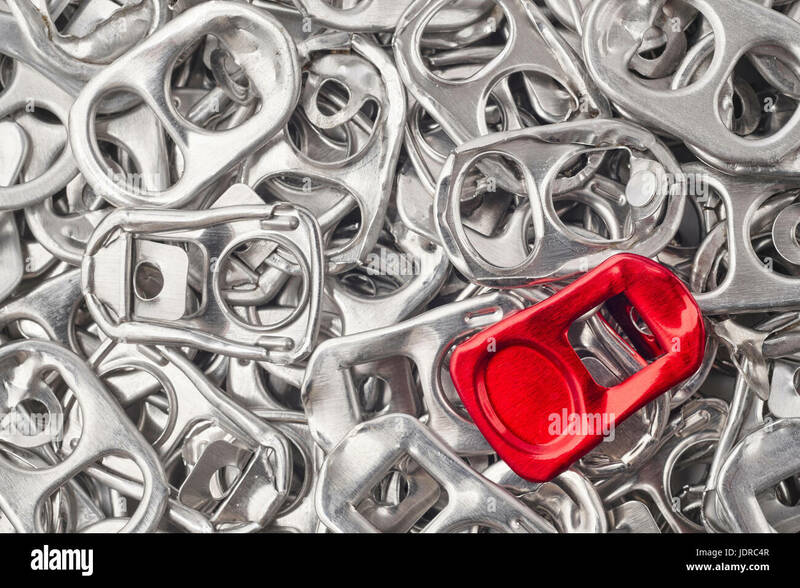 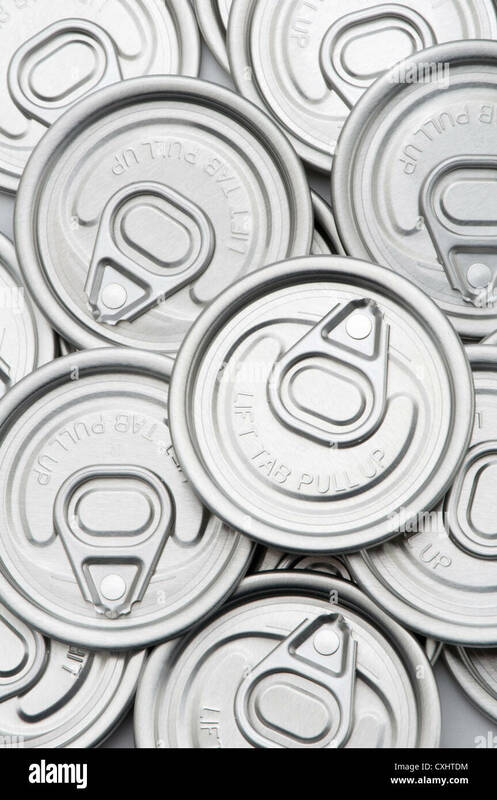 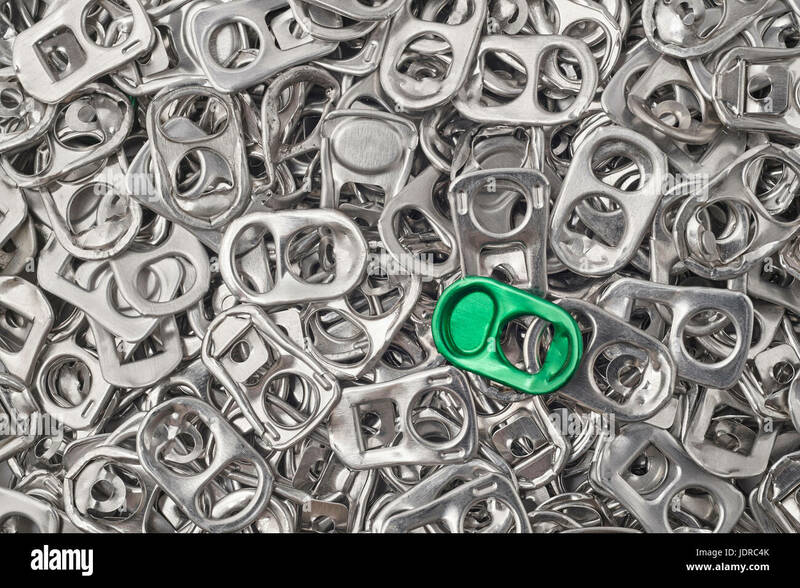 A group of Aluminum Cans and their pull tabs. 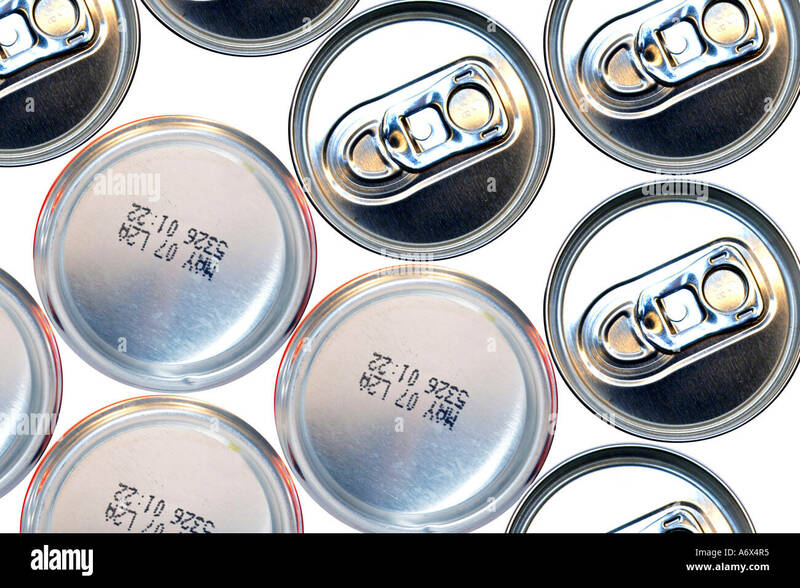 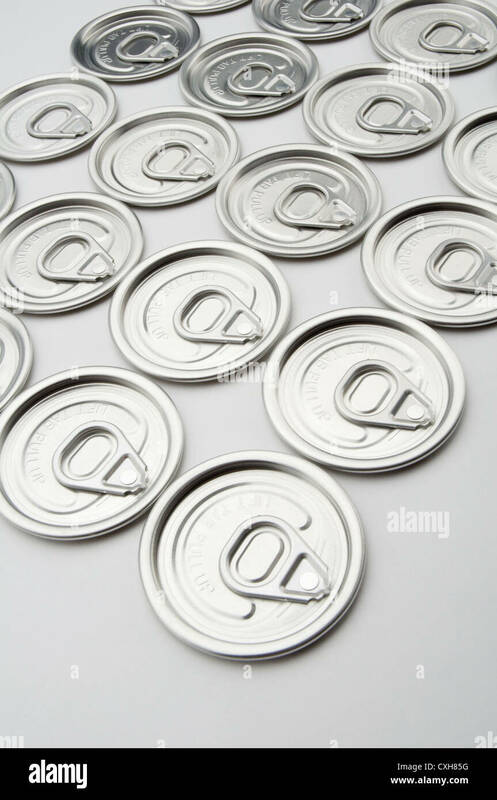 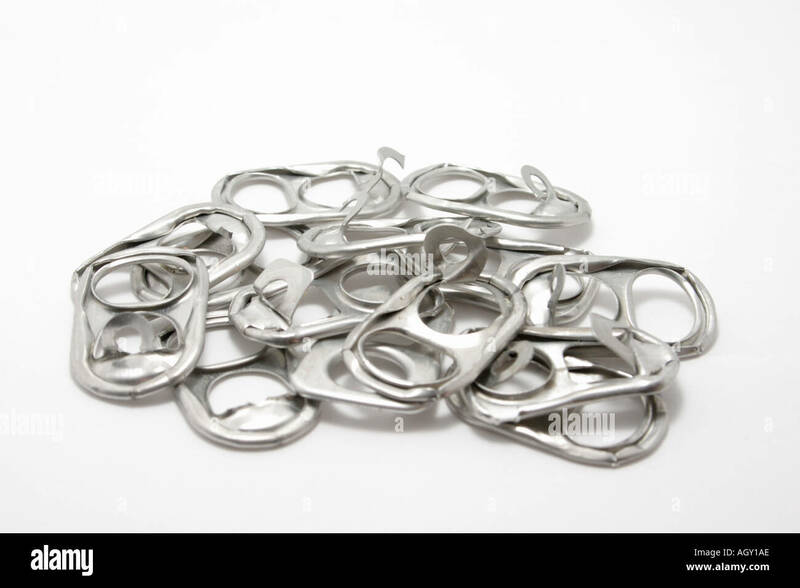 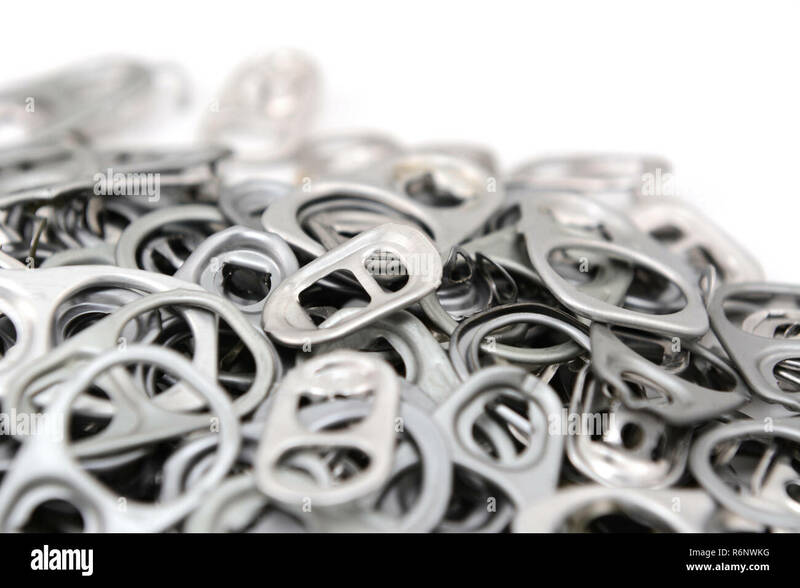 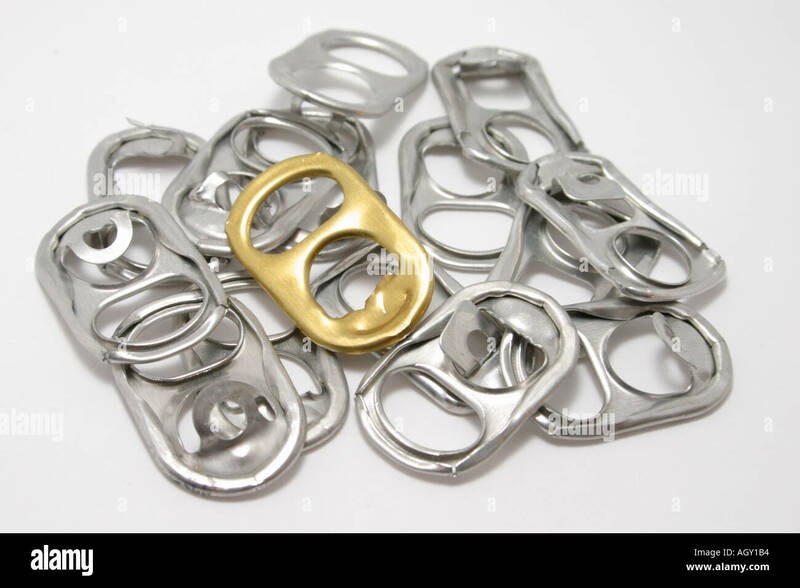 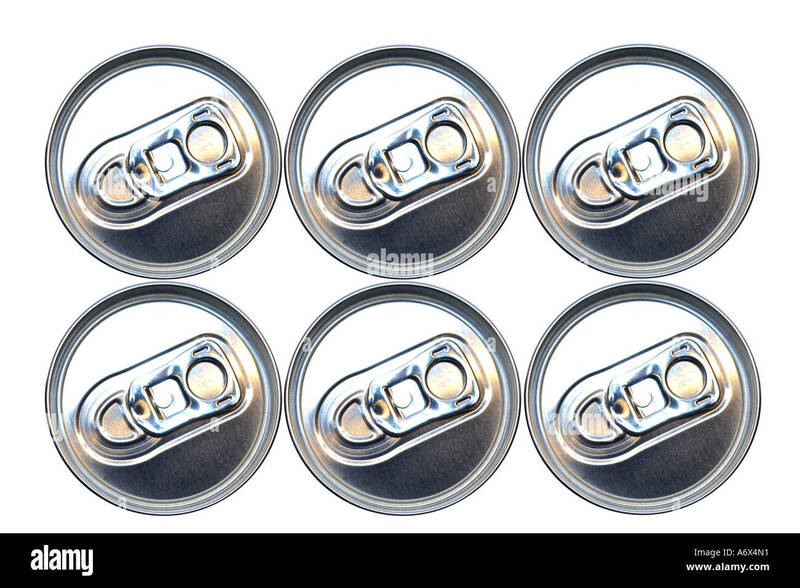 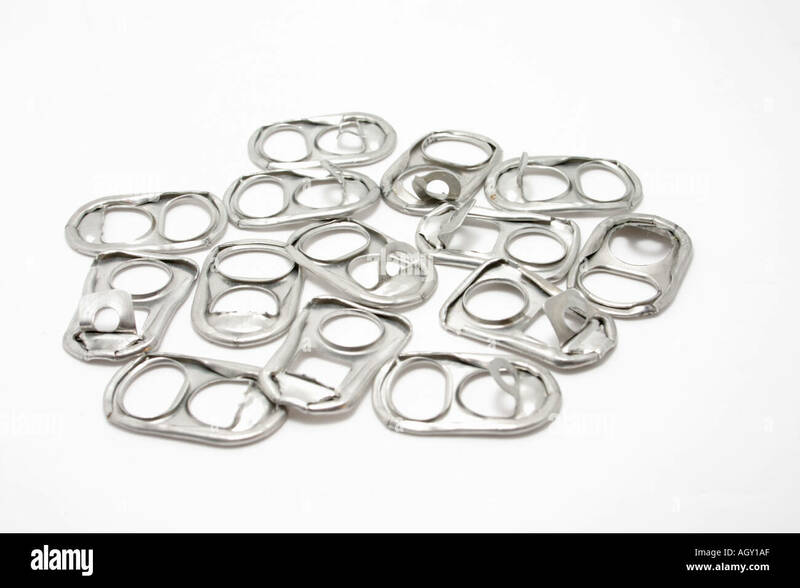 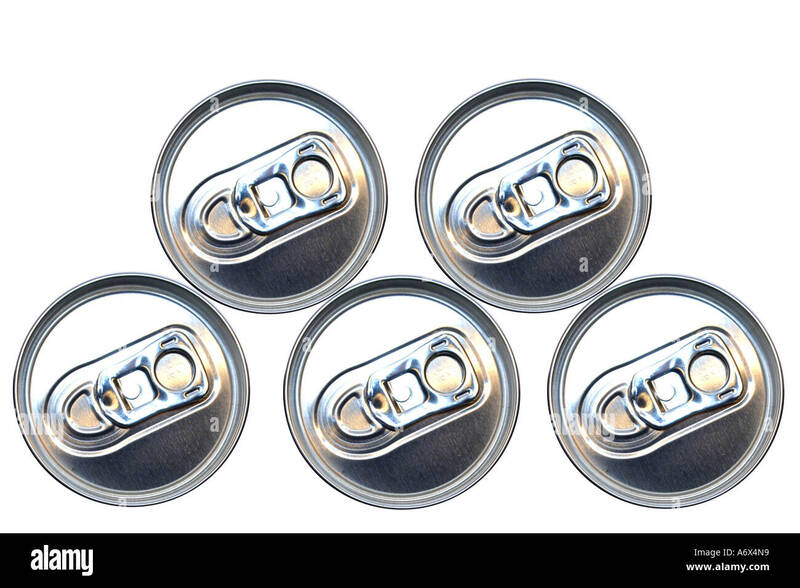 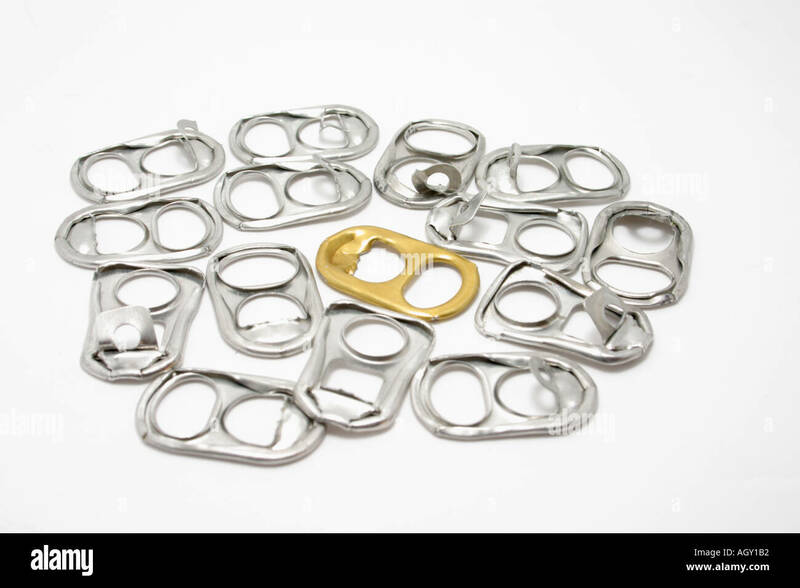 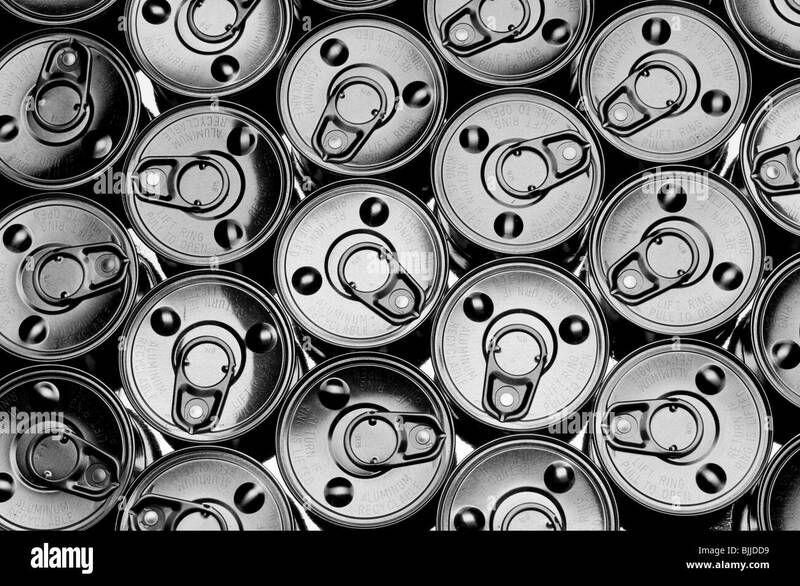 A group of Aluminum Cans tops and their pull tabs. 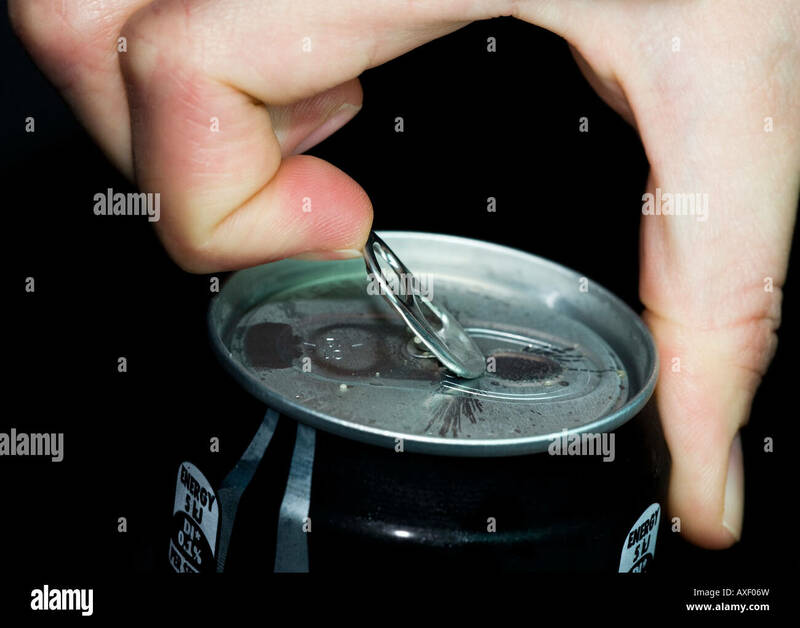 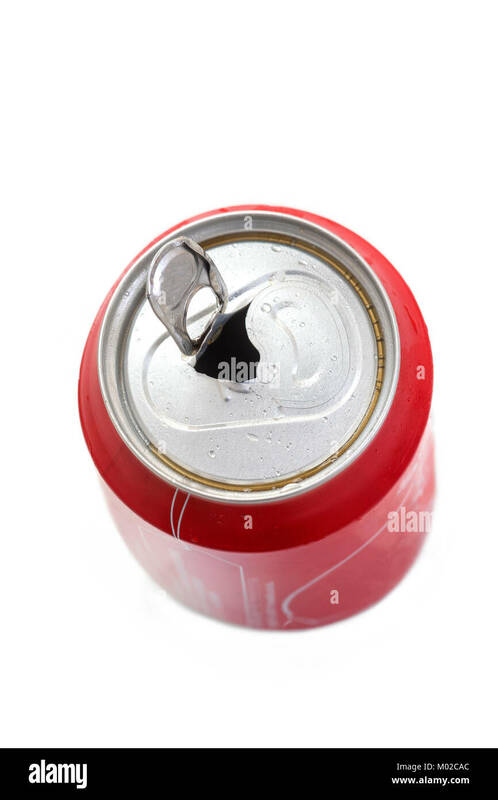 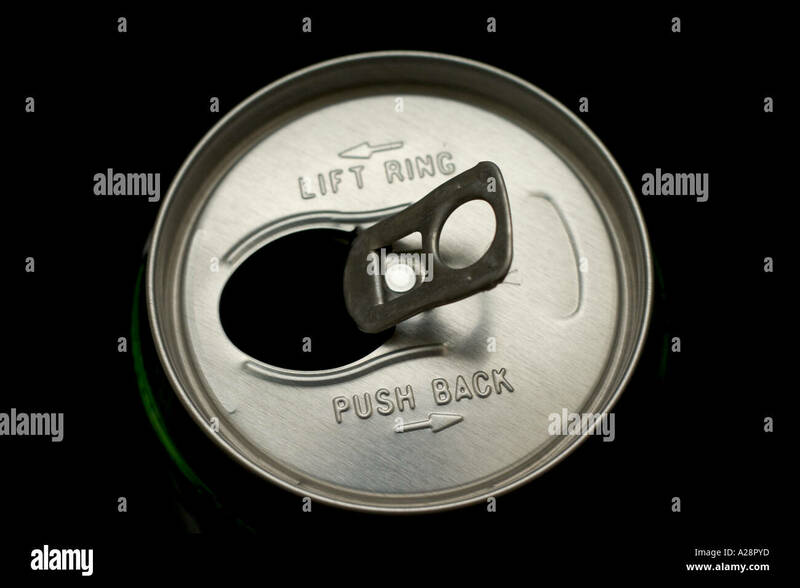 Topp can of pop with pop open ring. 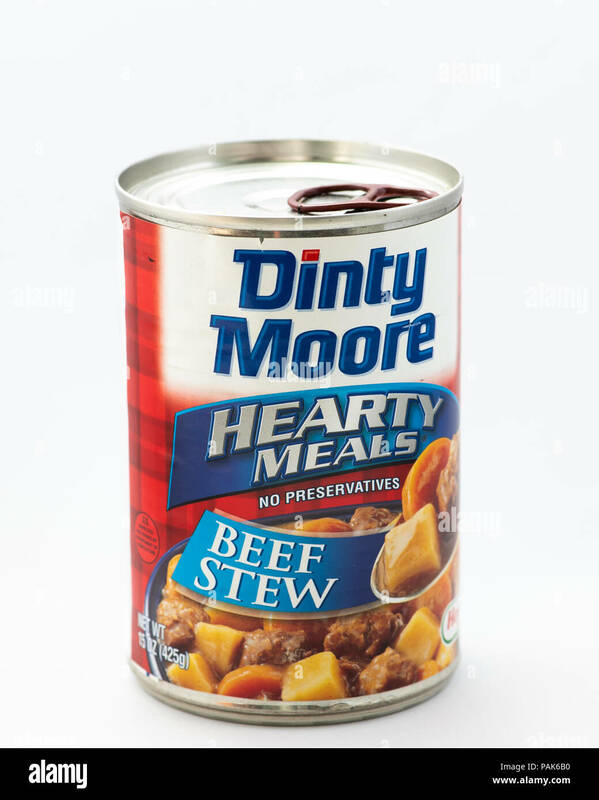 A can of Dinty Moore Hearty beef stew with a pull tab top isolated on white. 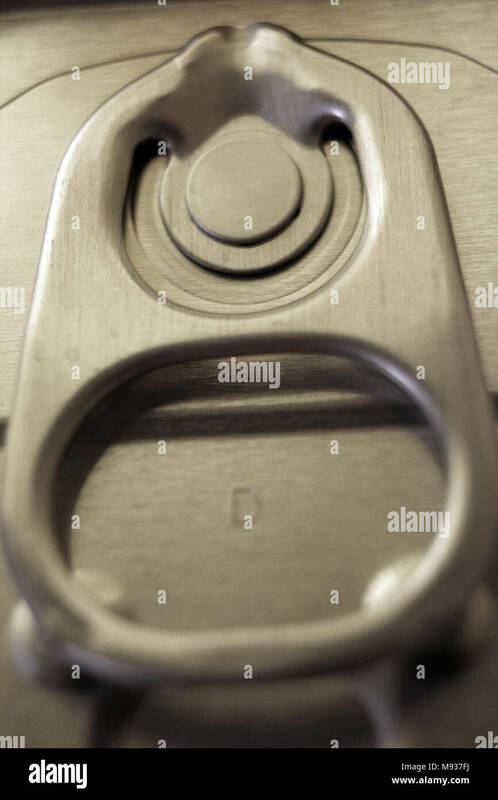 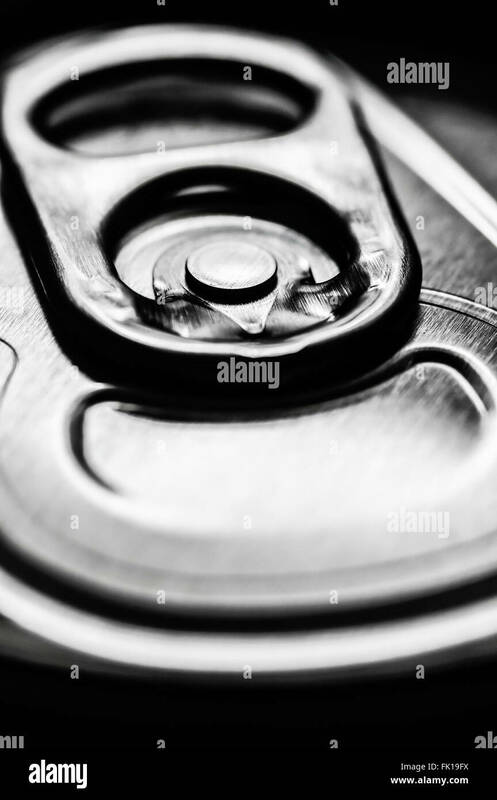 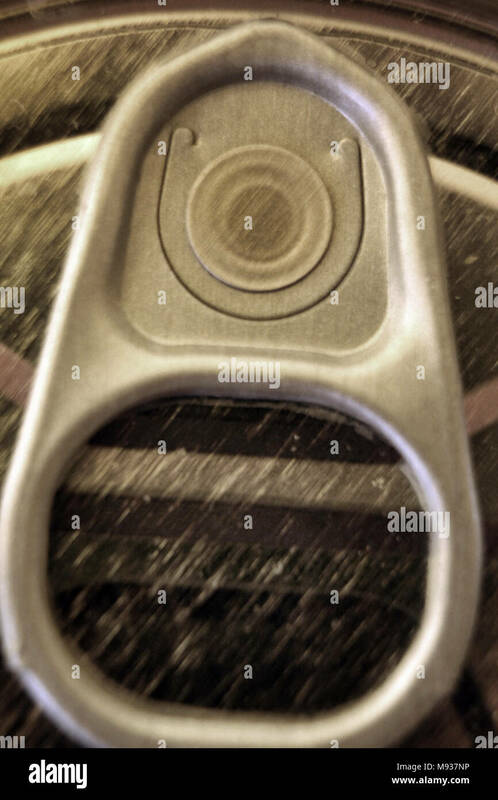 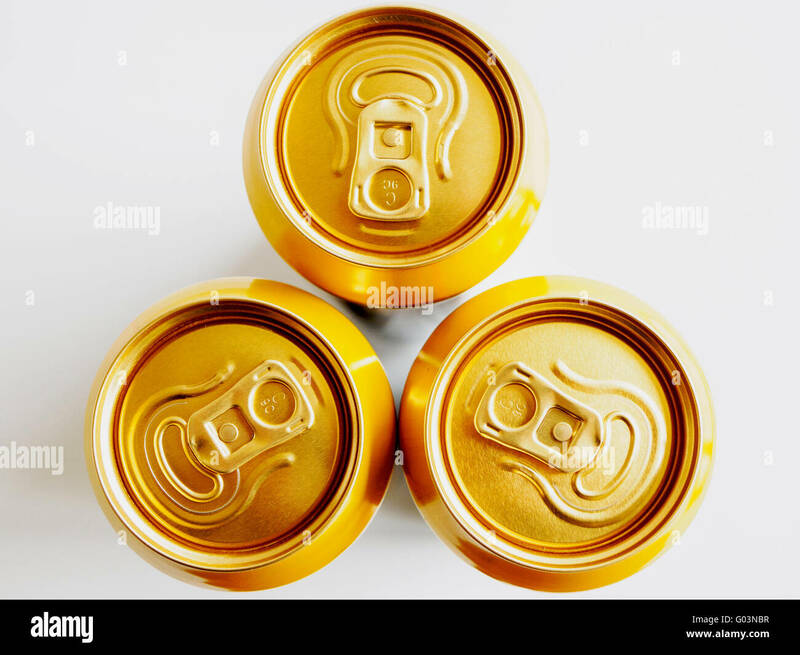 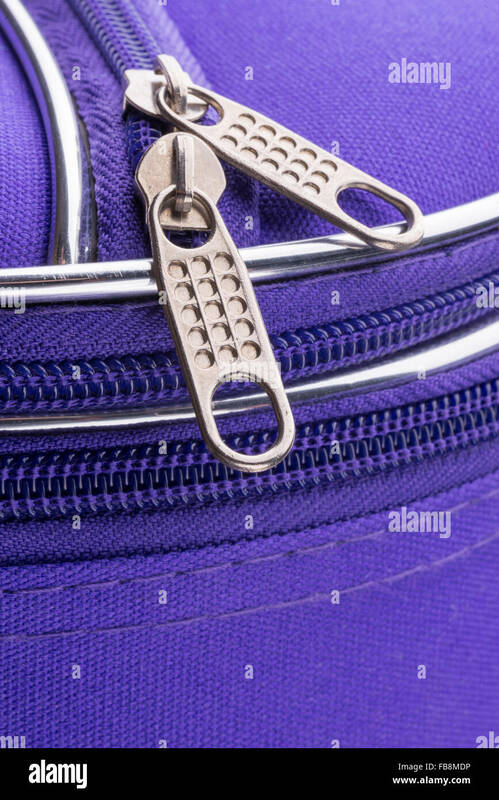 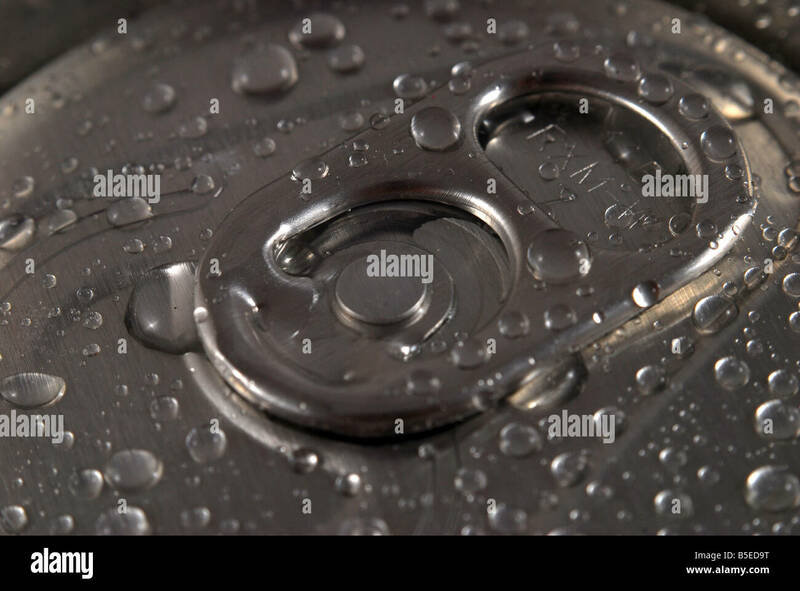 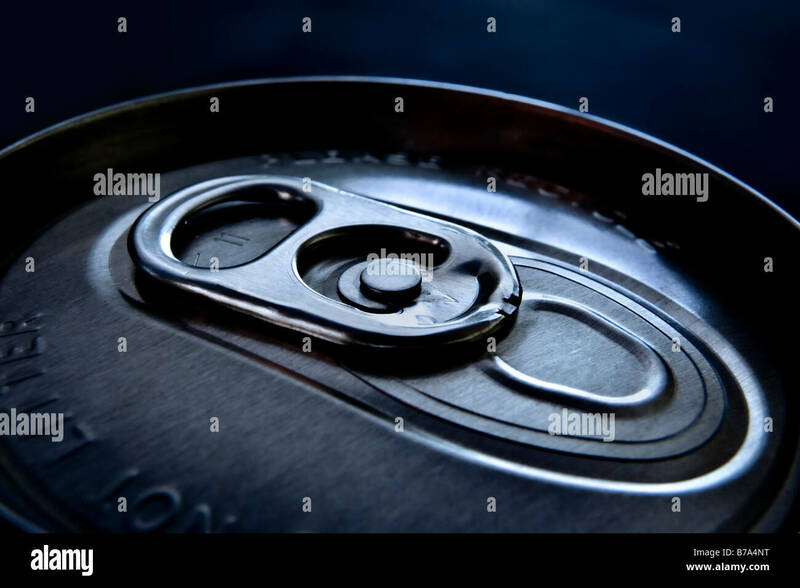 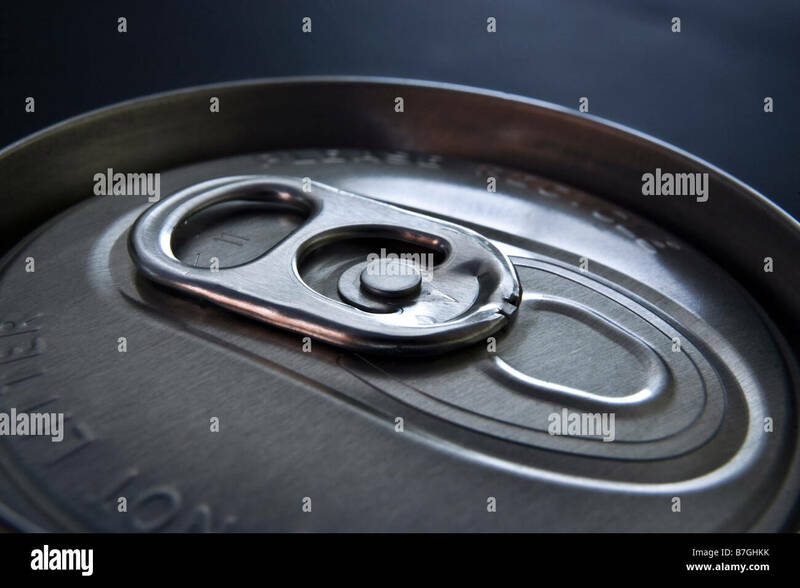 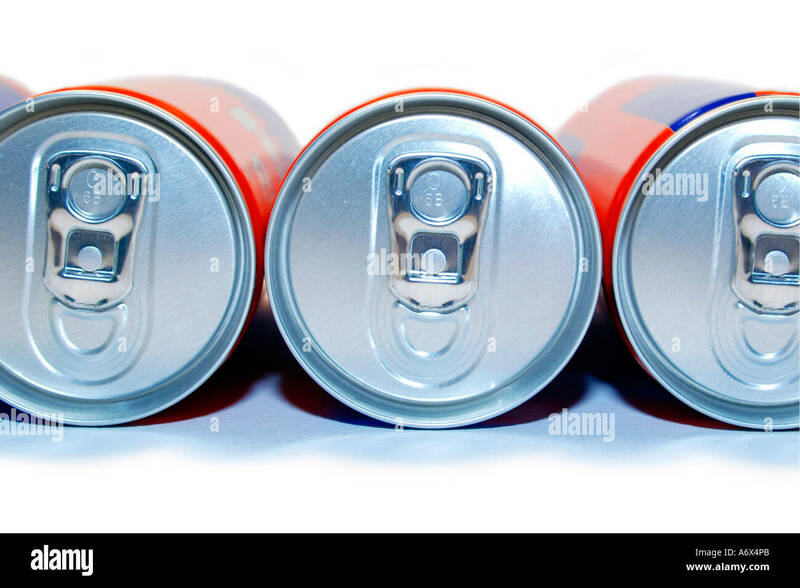 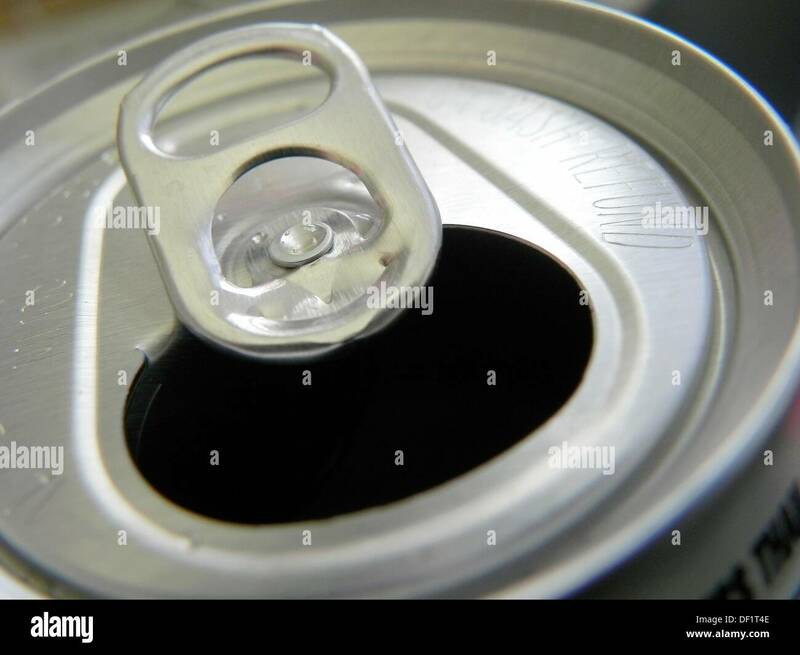 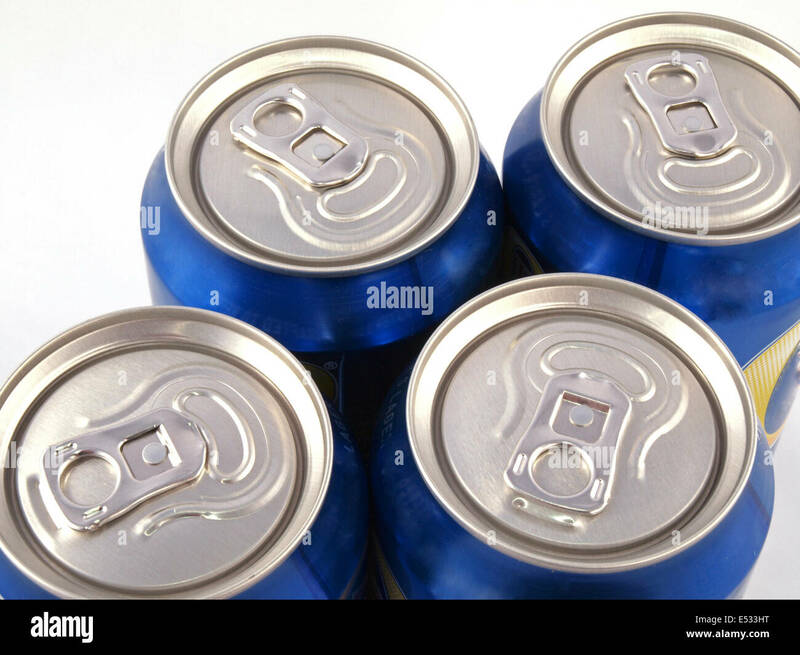 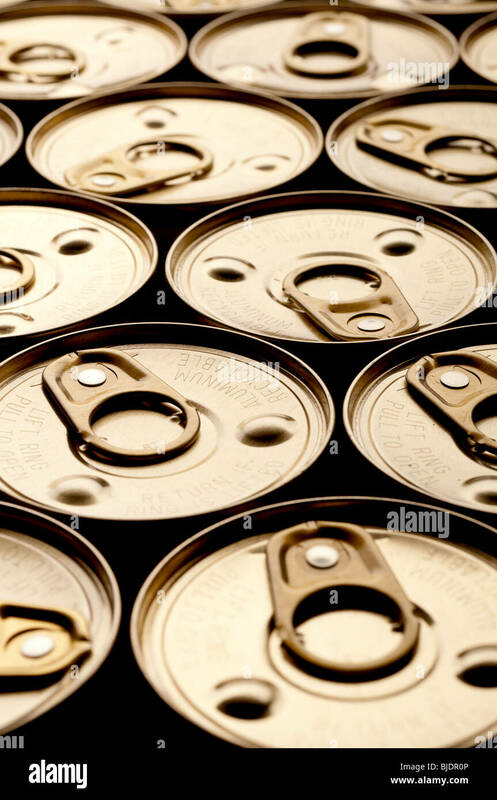 Close up of ring pulls on the tops of drink cans. 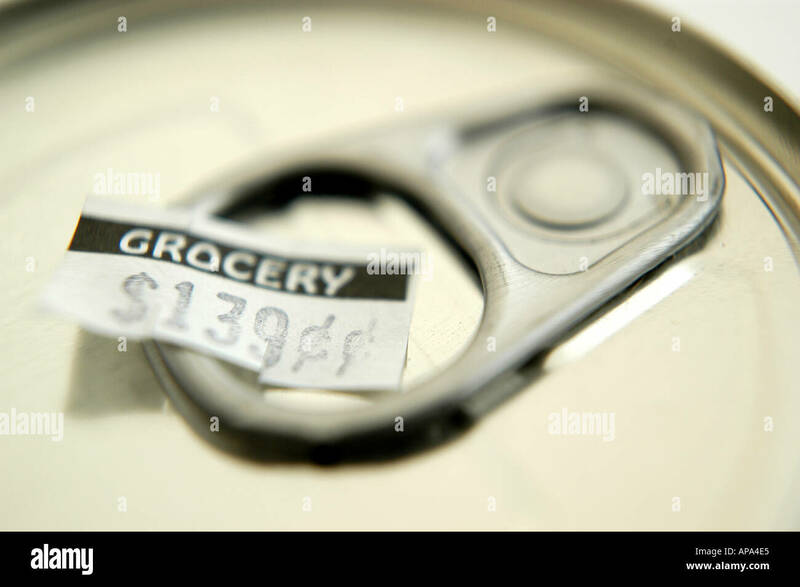 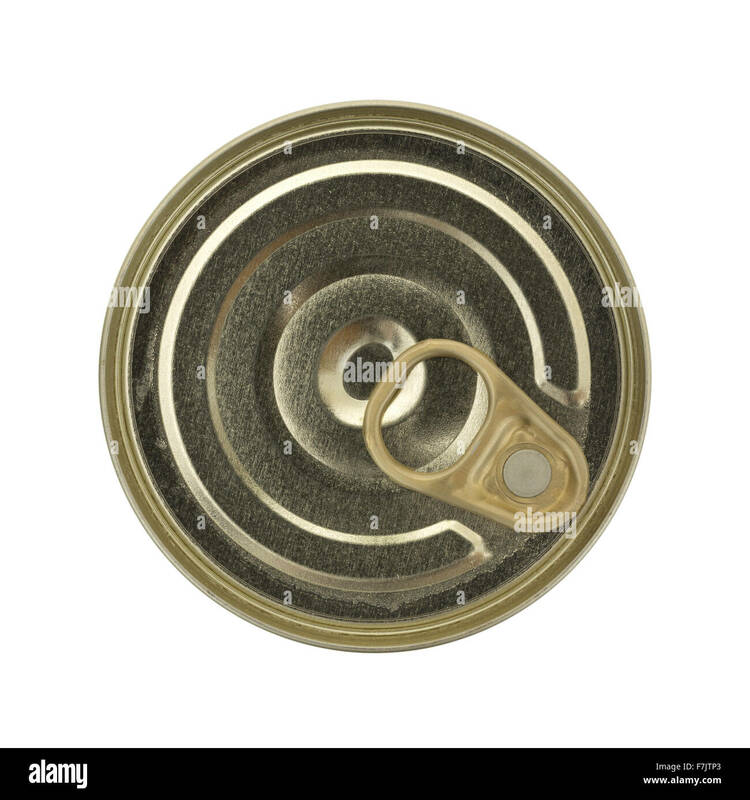 Top view of an unopened soup can with a pull tab isolated on a white background. 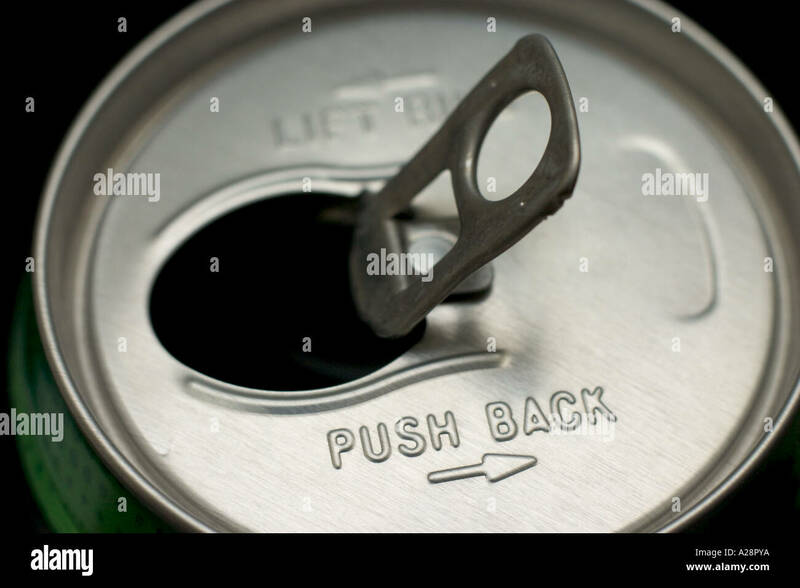 Metal can with pull tab top. 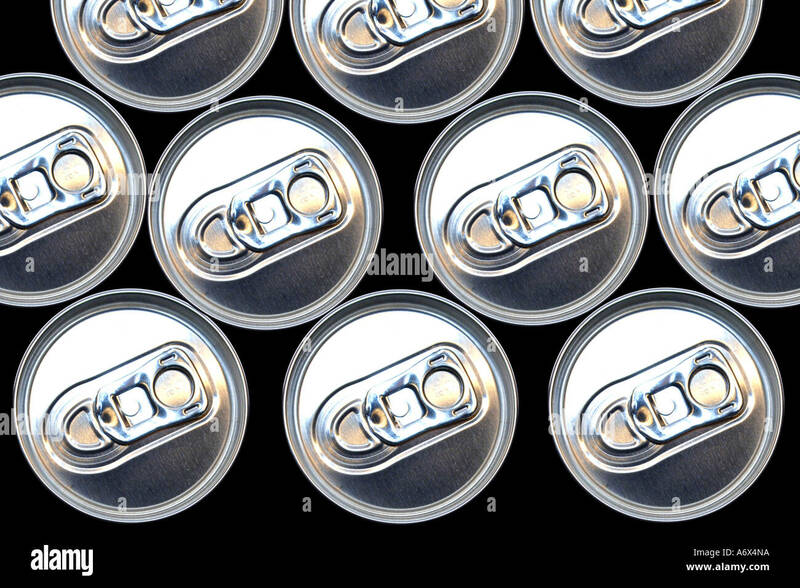 Front view of tops of aluminum beverage cans with pull tab tops. 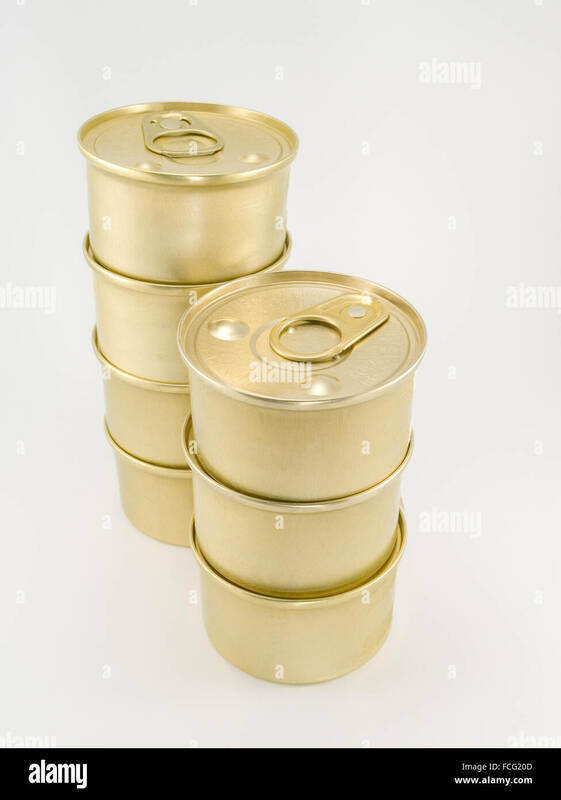 Seven gold blank cat food cans with pull tab piled on top of each other against a white background. 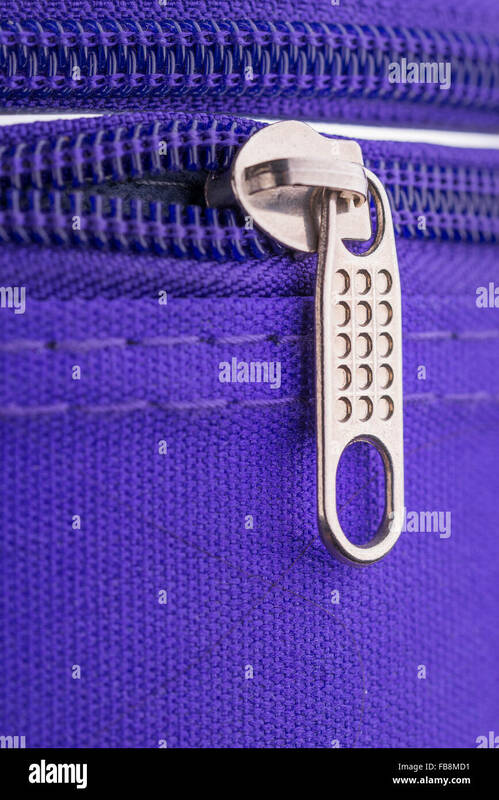 A) Wooden zither case with storage compartment and storage slot for zither-cleaning device. 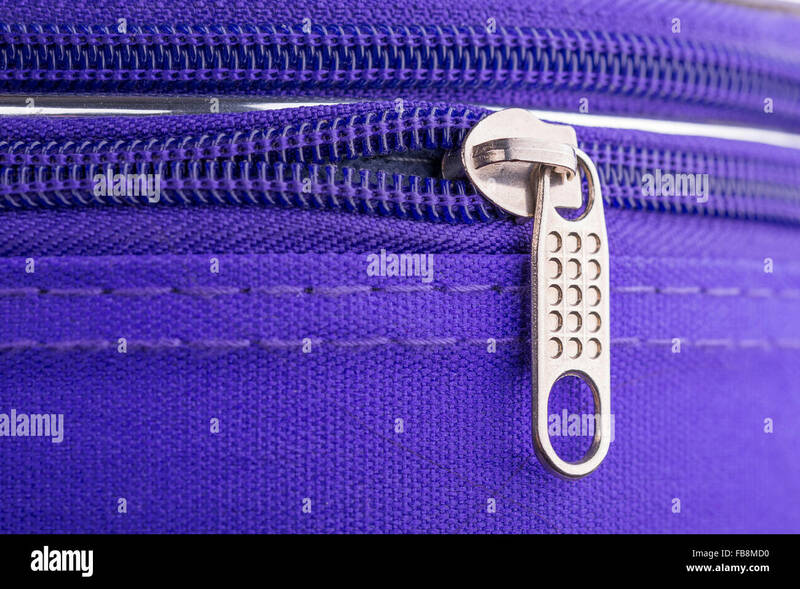 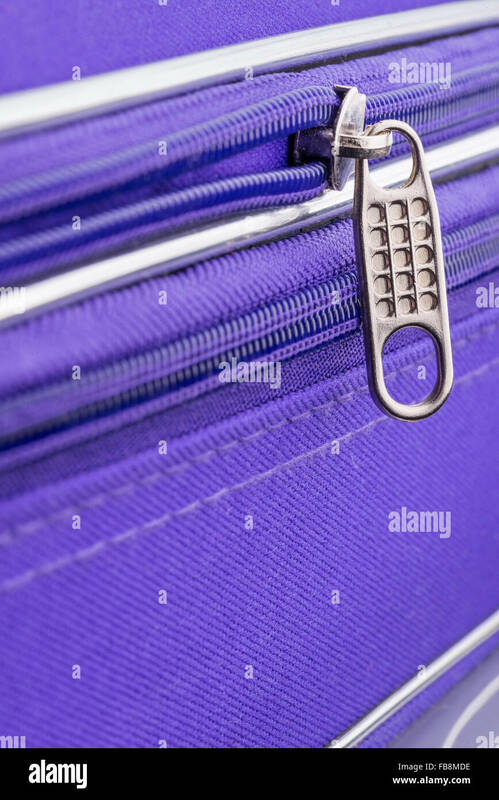 Case is wooden with purple velvet lining, black linen exterior, metal hardware, and a leather pull-tab. 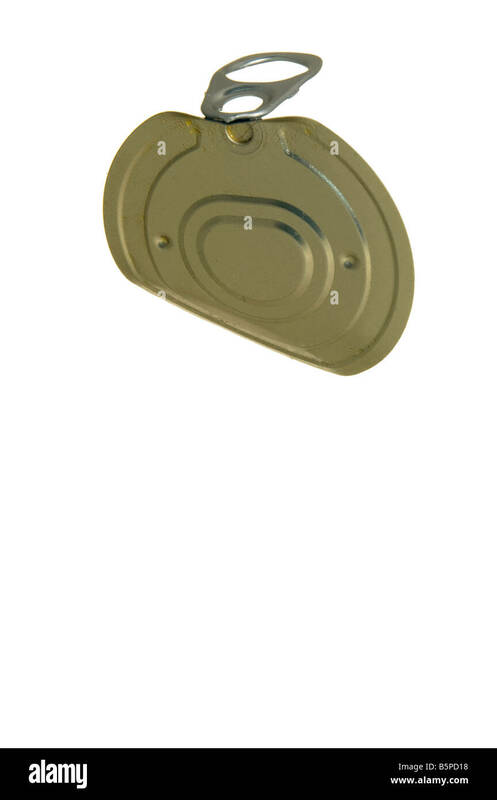 B) Lid for storage comparment inside zither case. 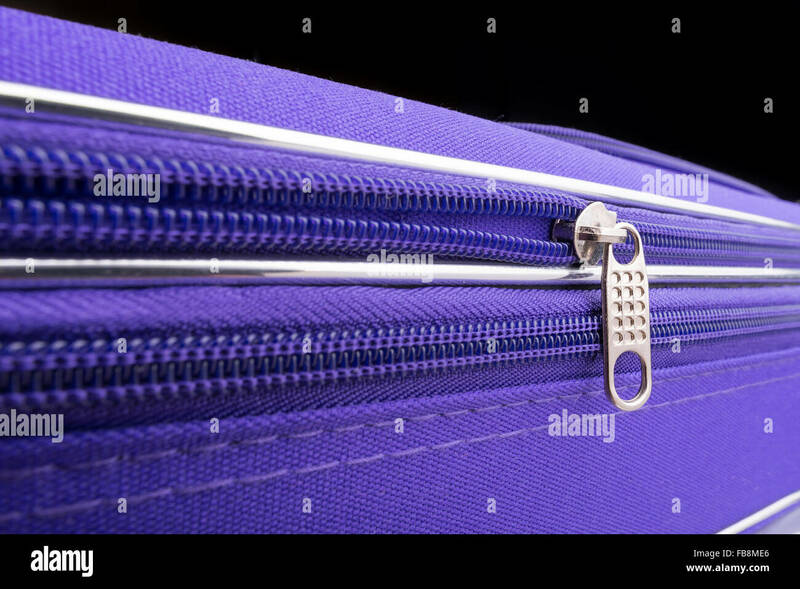 Wooden with purple velvet top and metal knob. 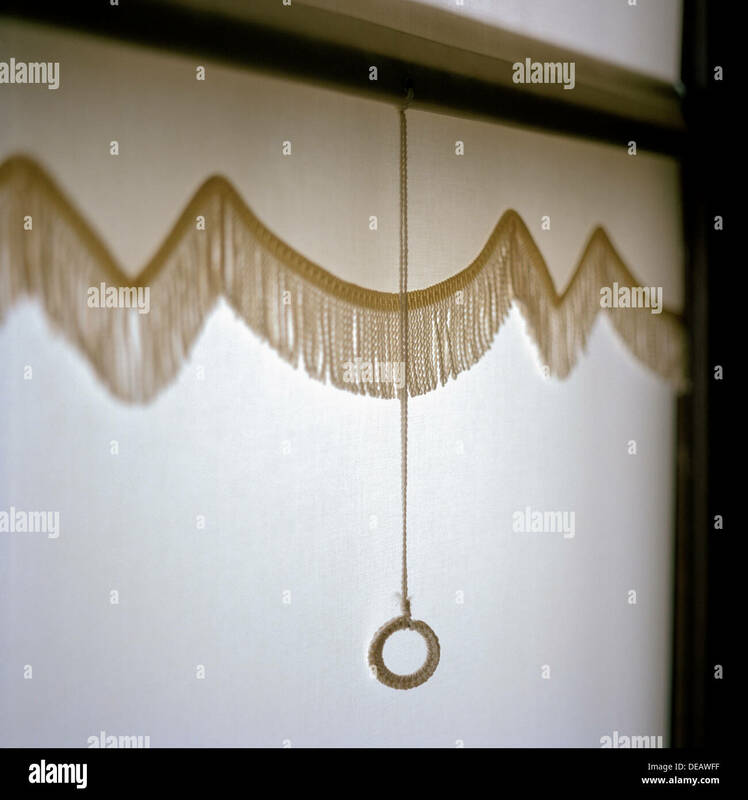 Made in Washington, MO in 1893, and sold to musical instrument distributor Theodore Lohr of New York. 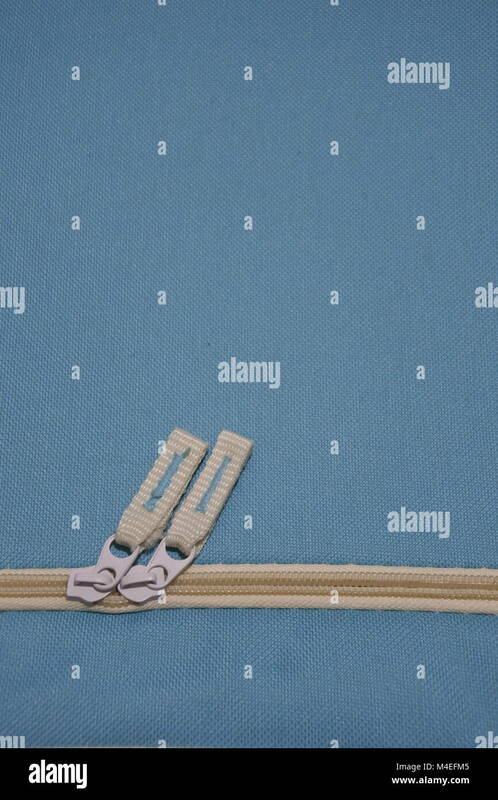 Part of a set consisting of zither, case, and cleaning device. 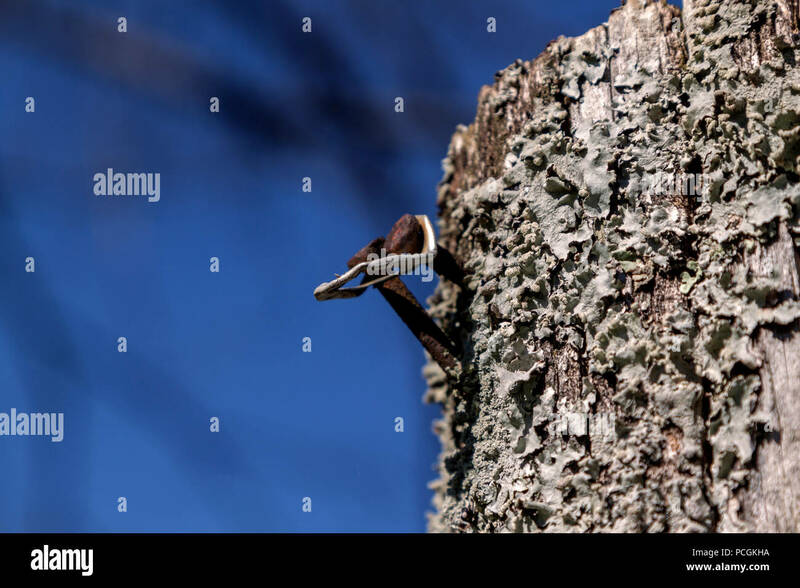 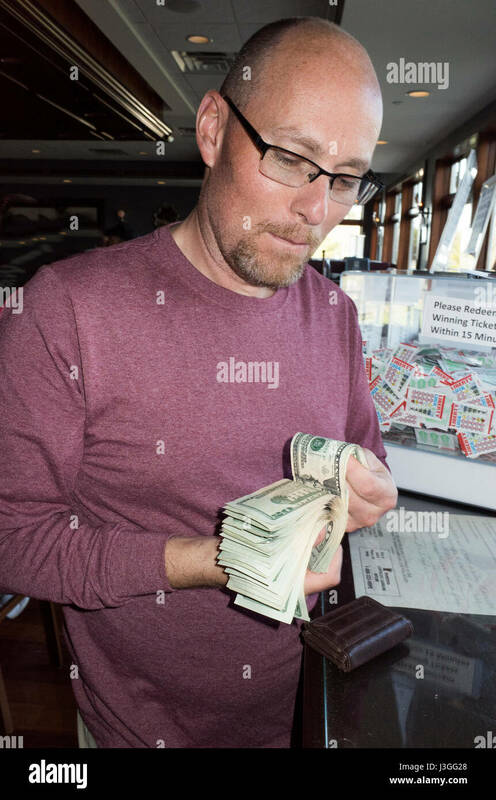 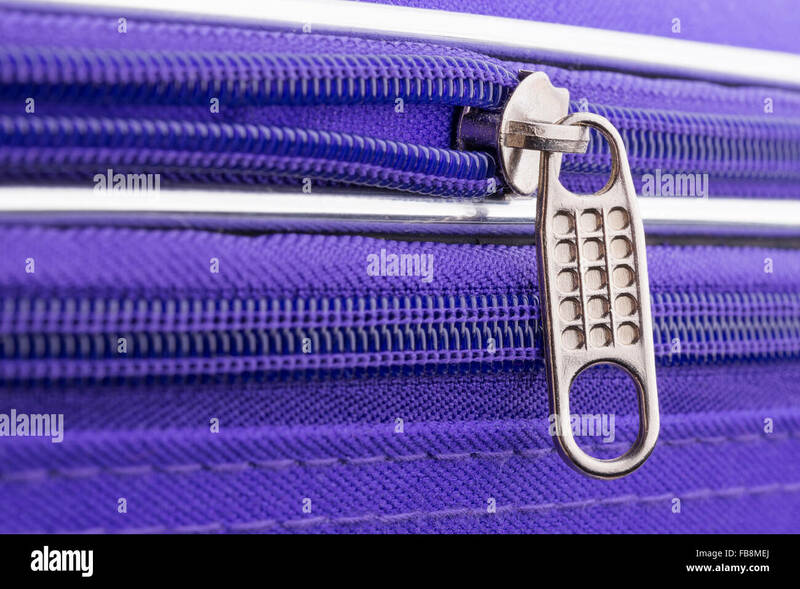 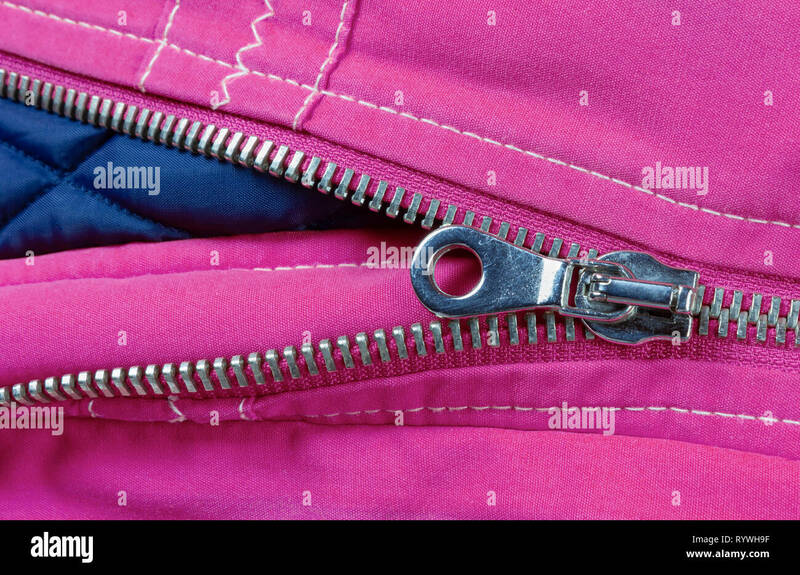 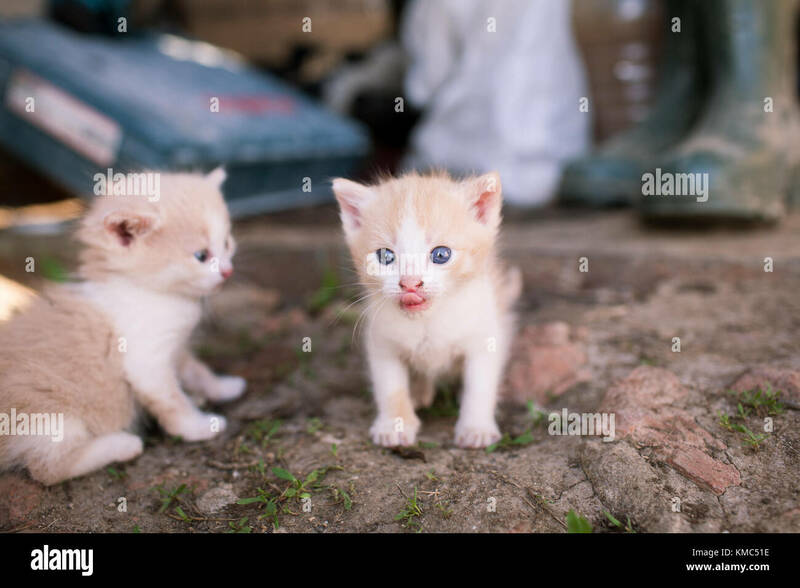 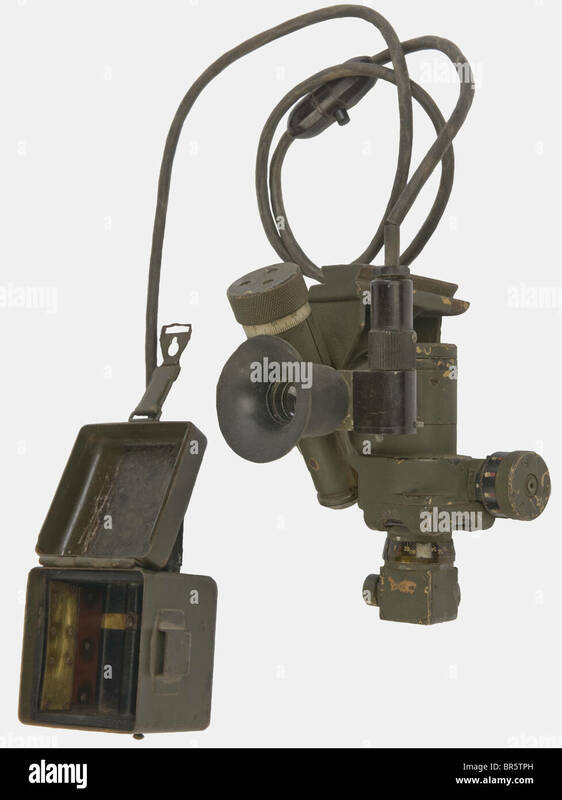 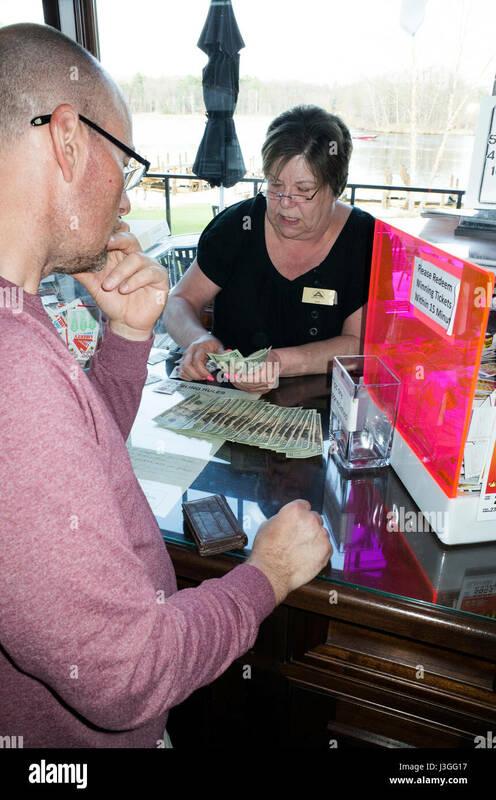 Title: Case . 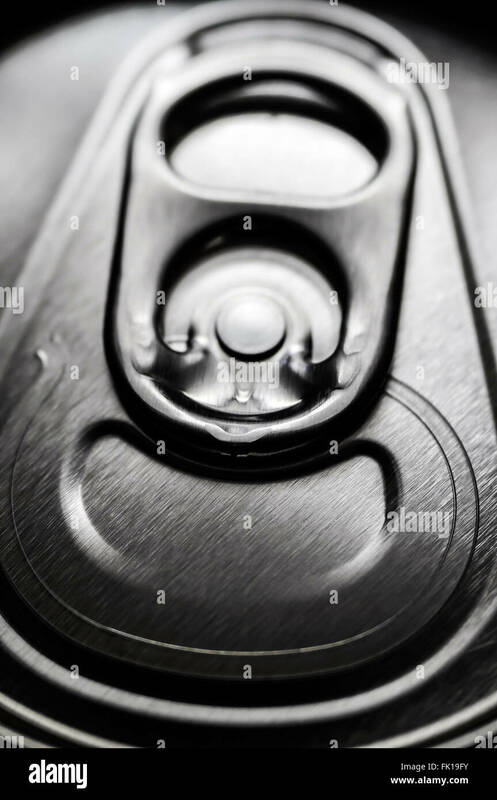 1893. 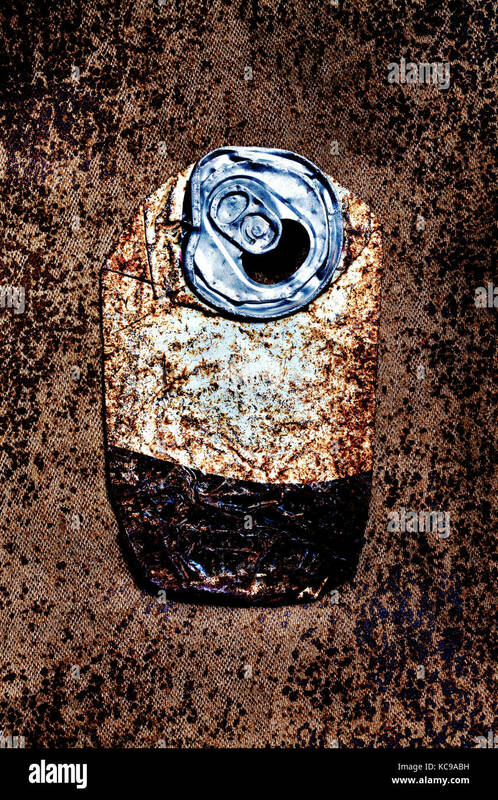 Franz Schwarzer Zither Co.
Rusty nails and an old pull tab from an aluminum can on a fungus covered, weathered fence post. 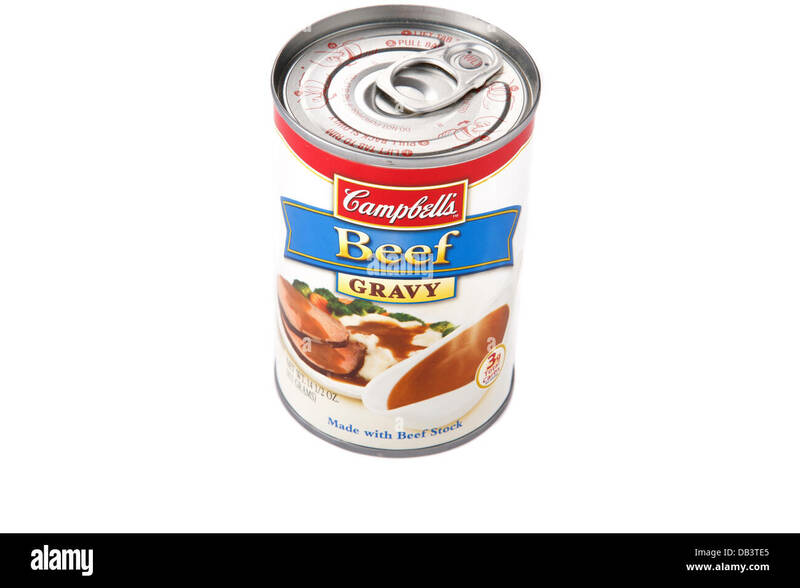 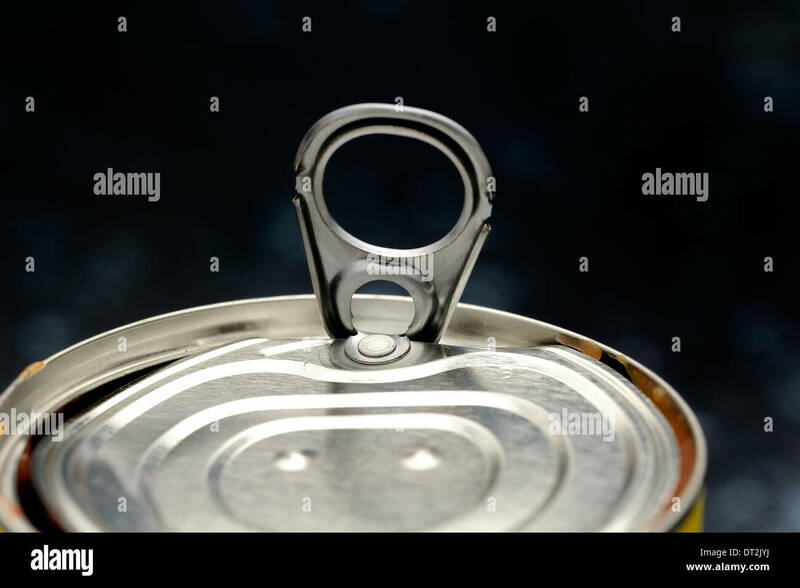 A generic small can of food isolated on a white background. 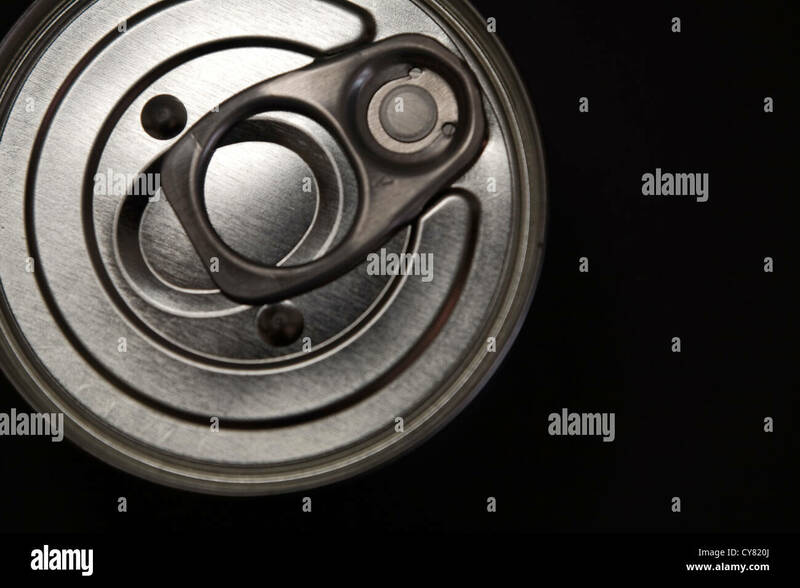 Top view of a generic small can of food isolated on a white background. 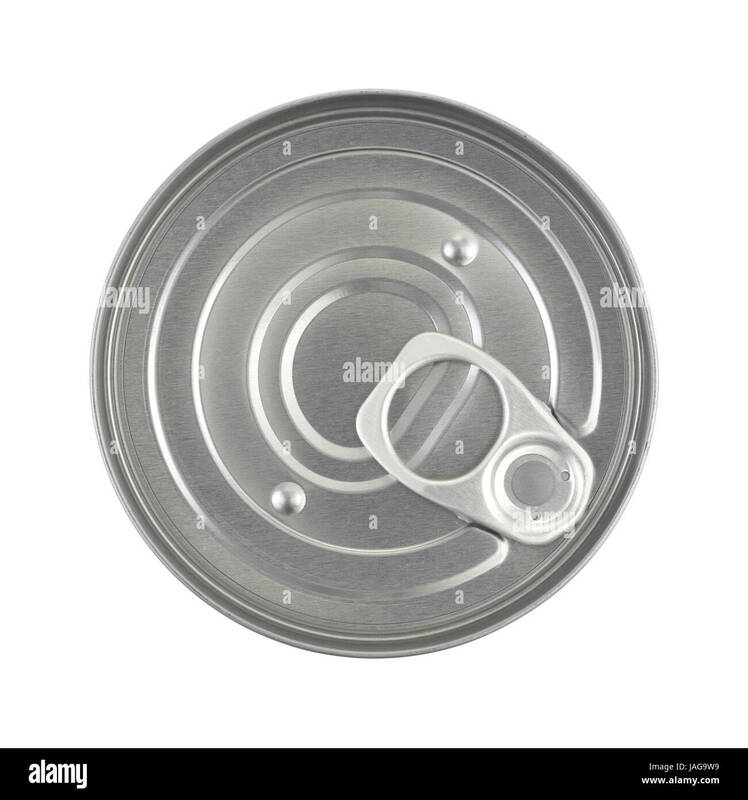 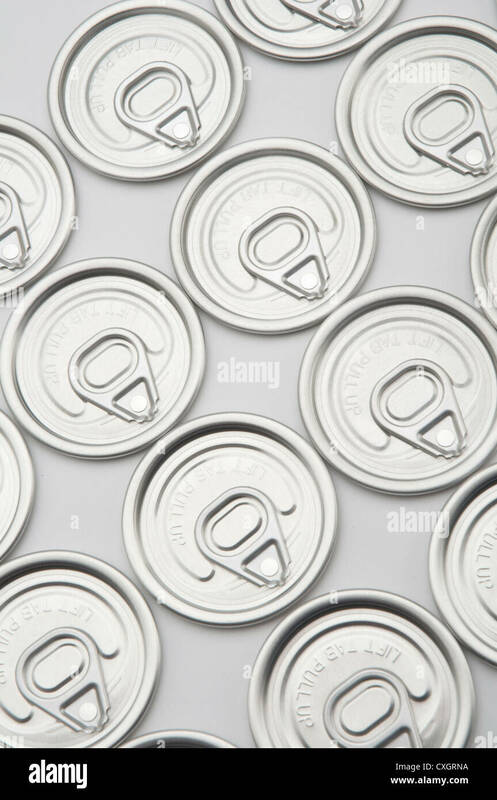 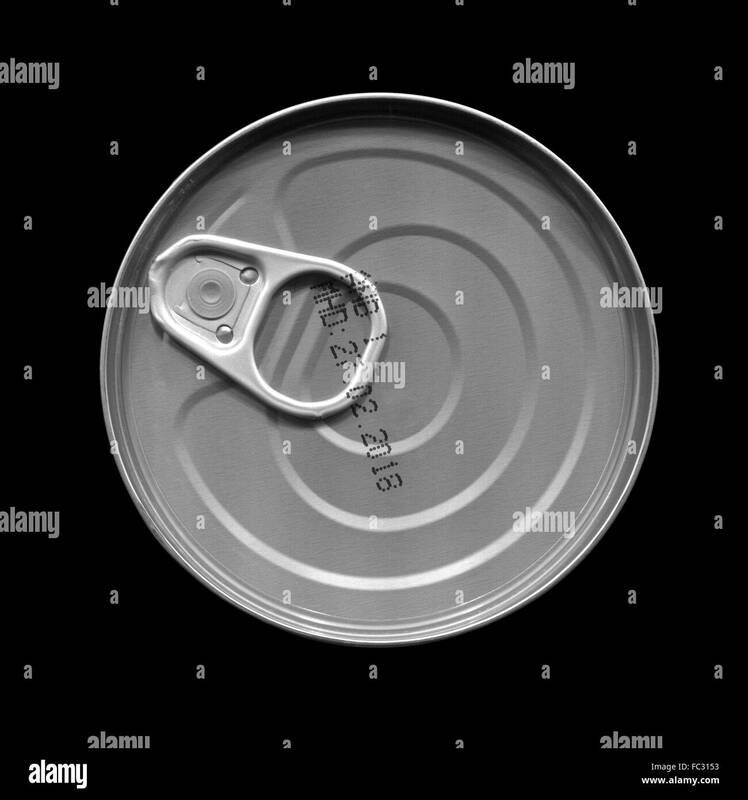 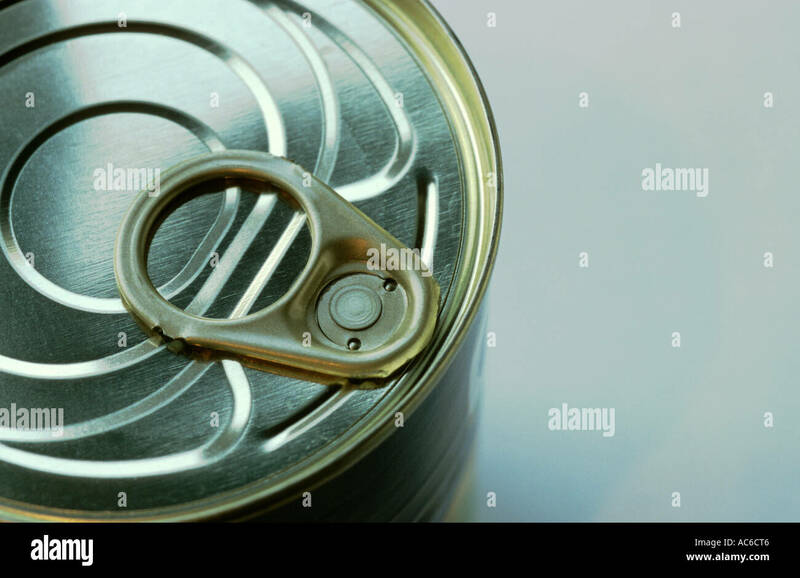 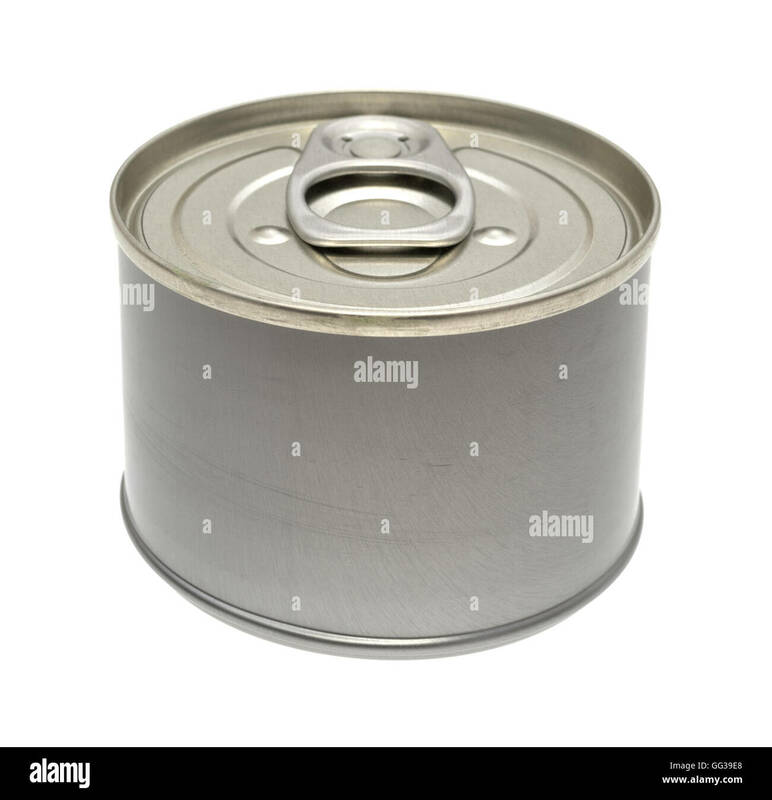 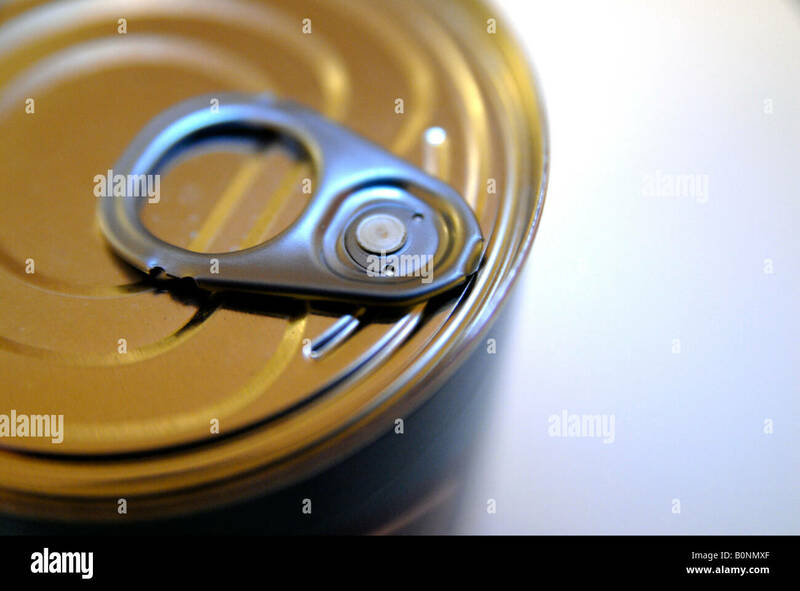 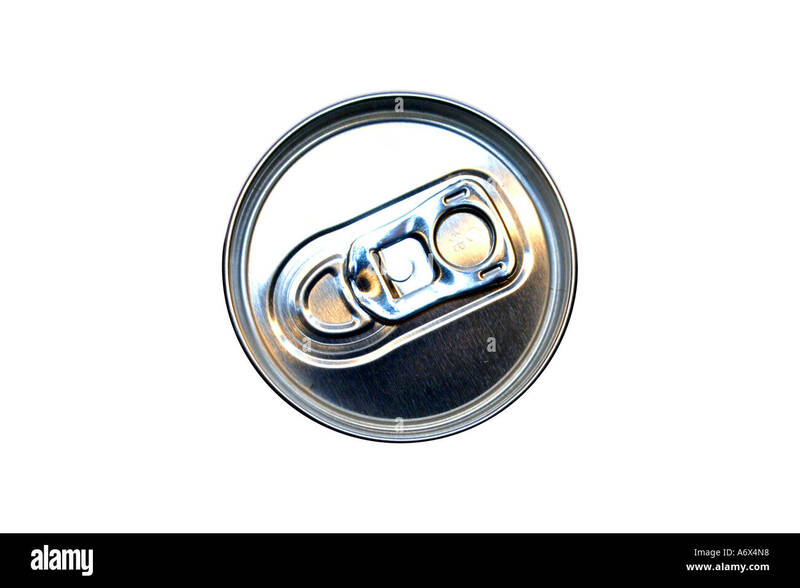 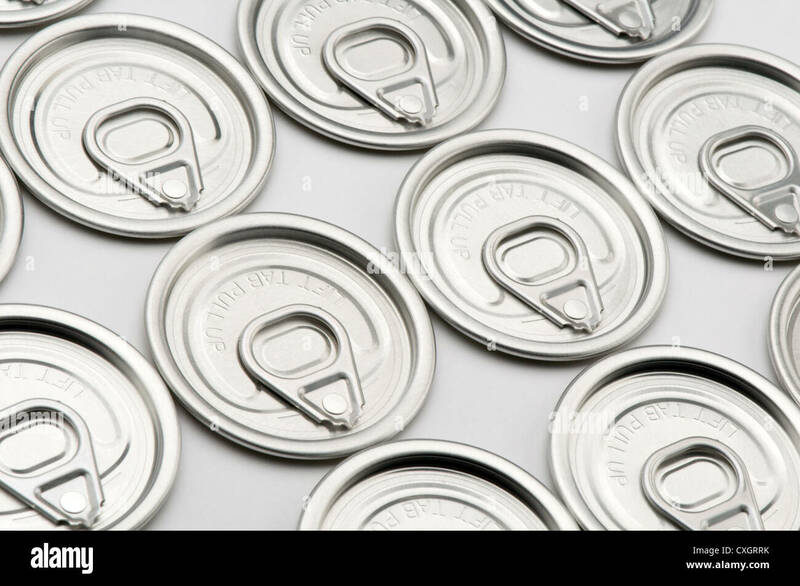 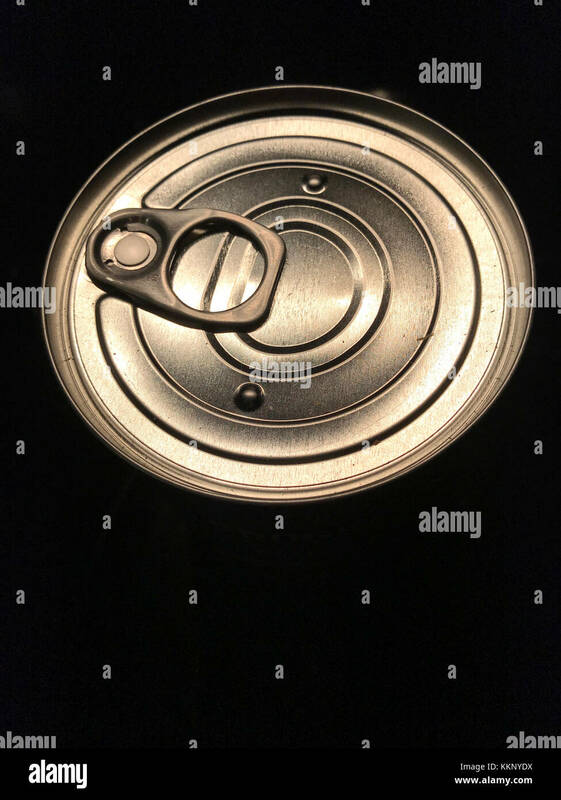 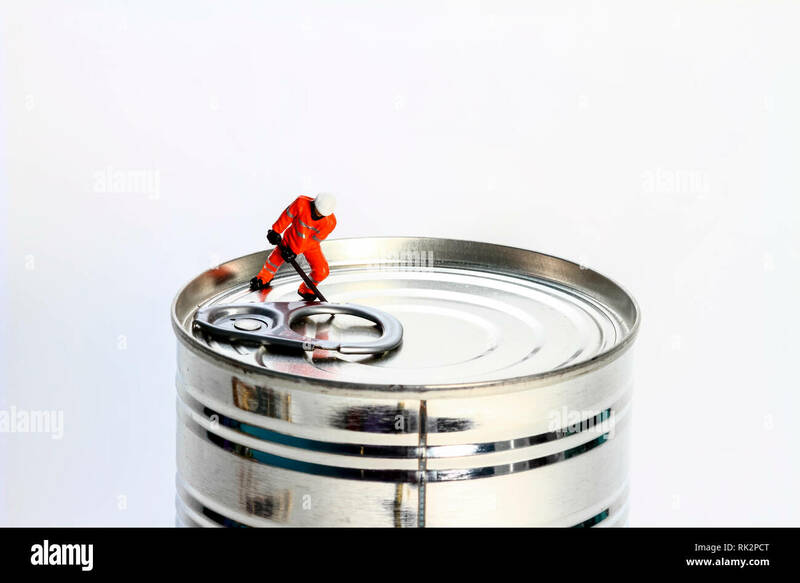 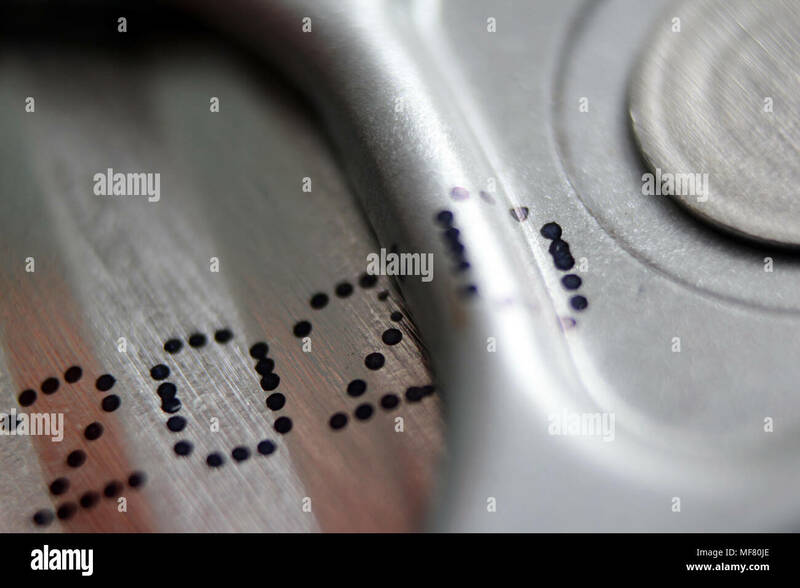 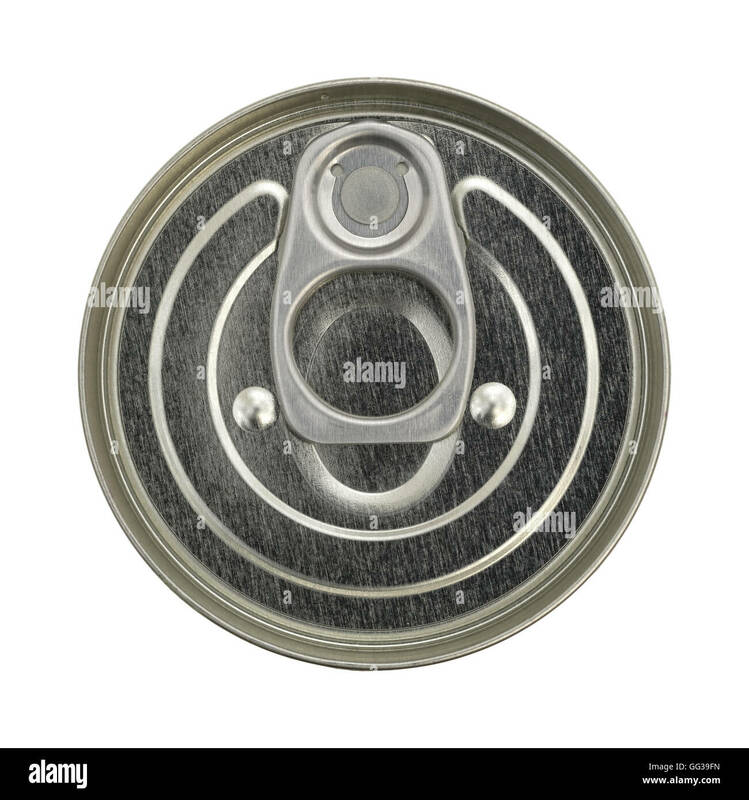 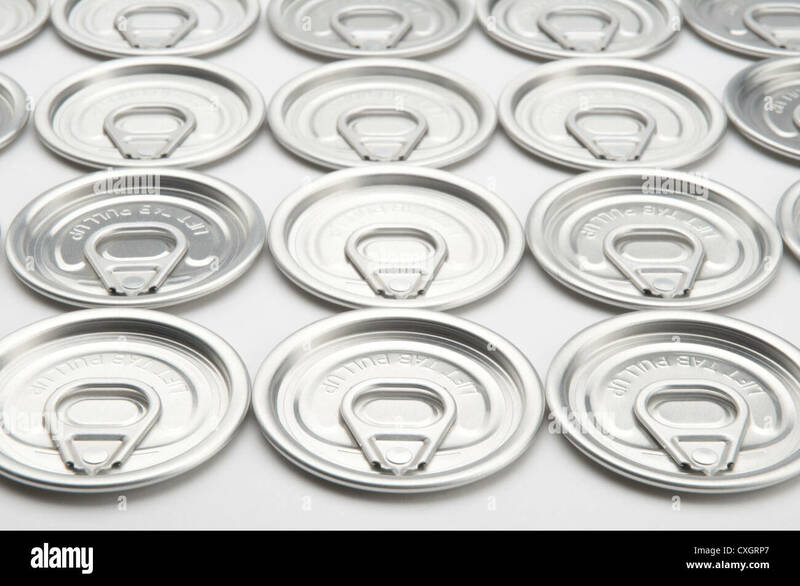 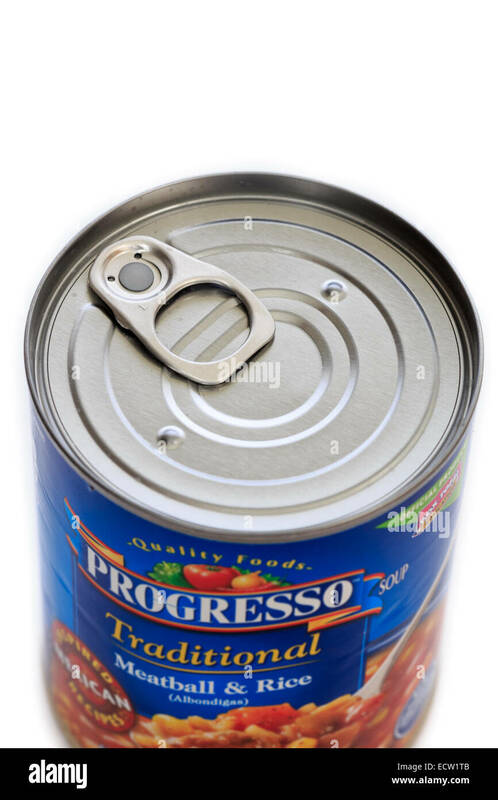 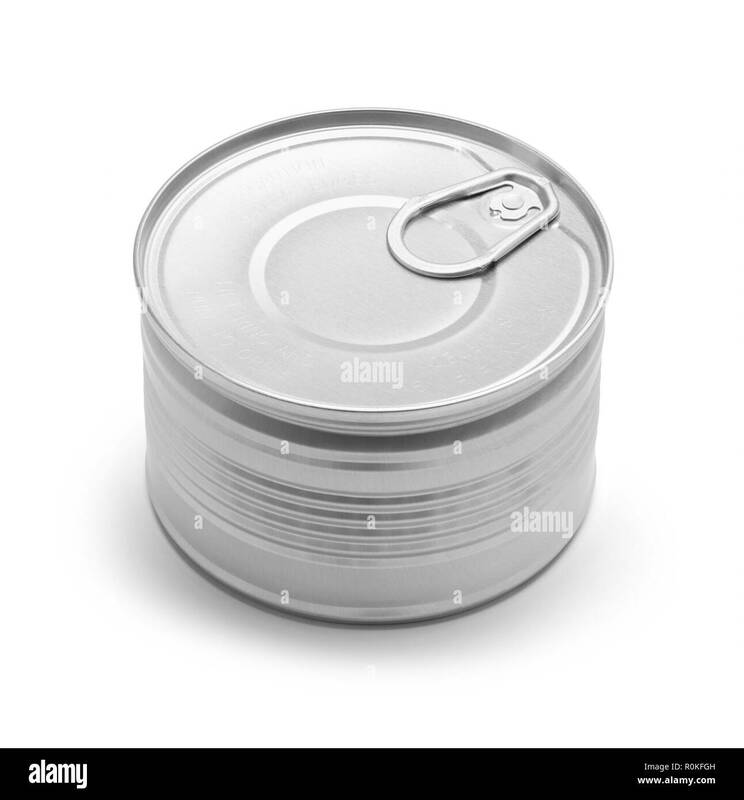 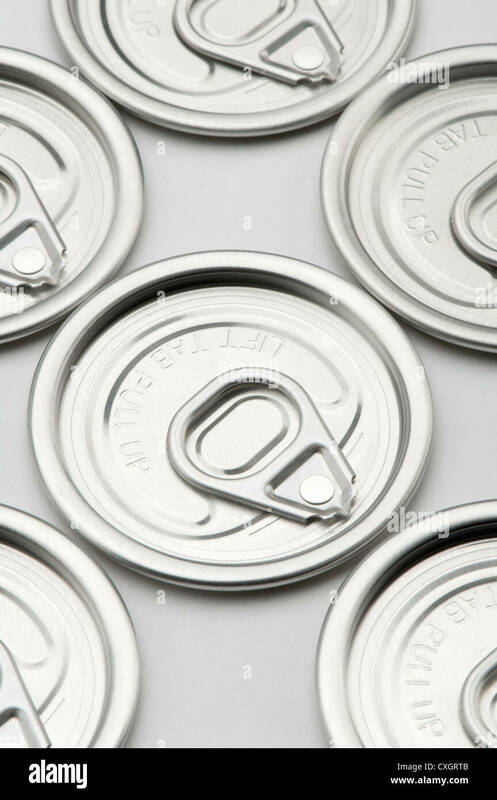 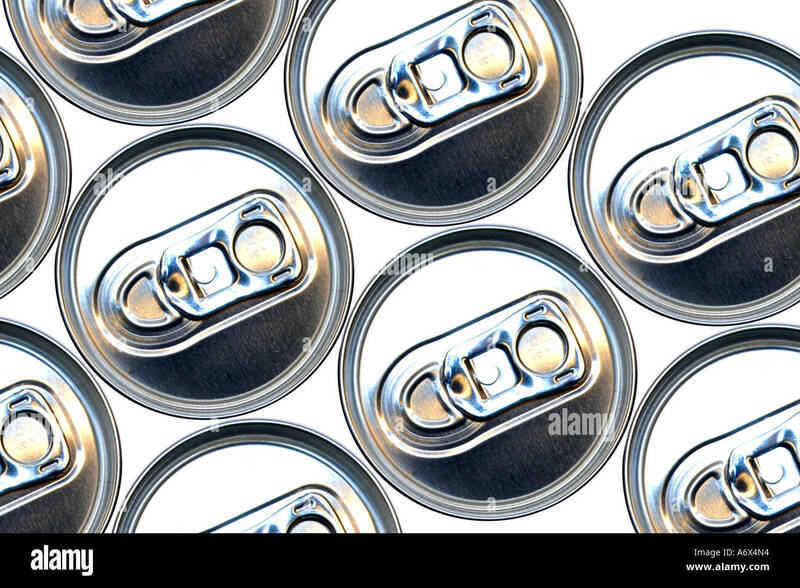 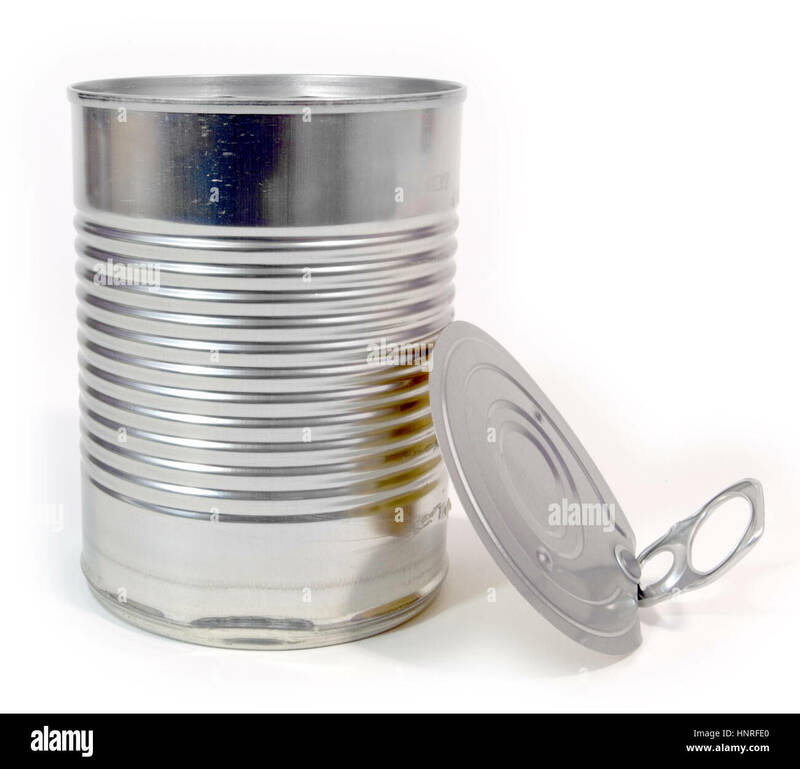 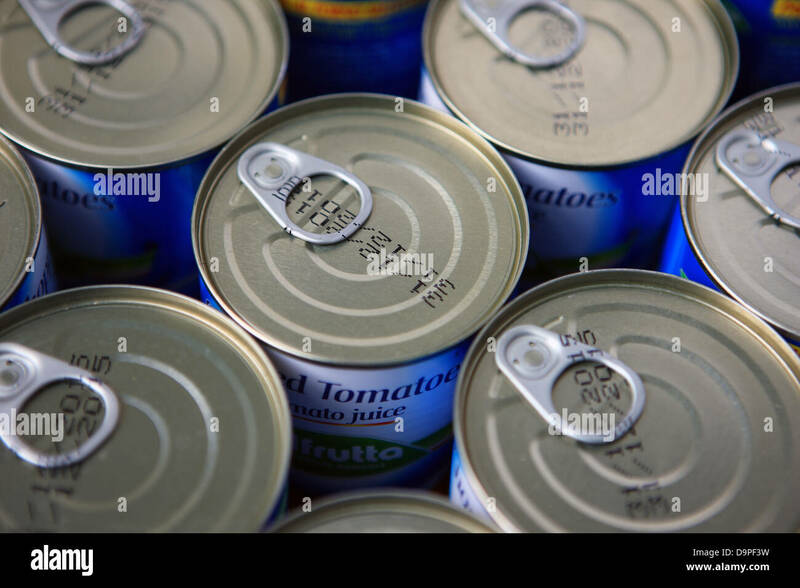 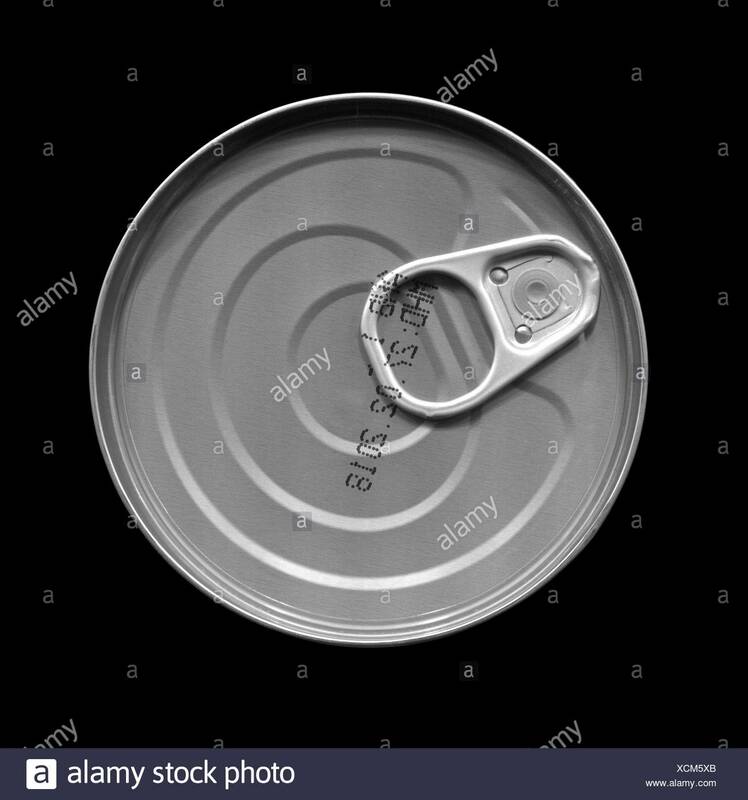 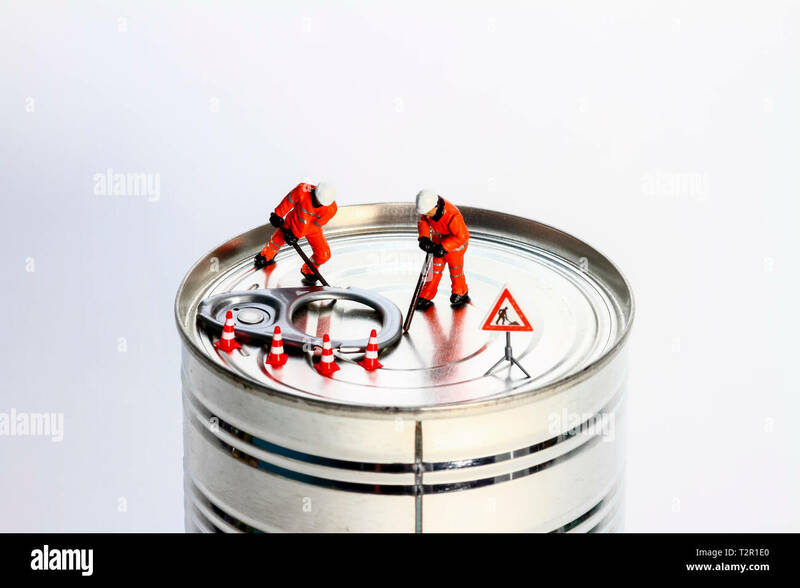 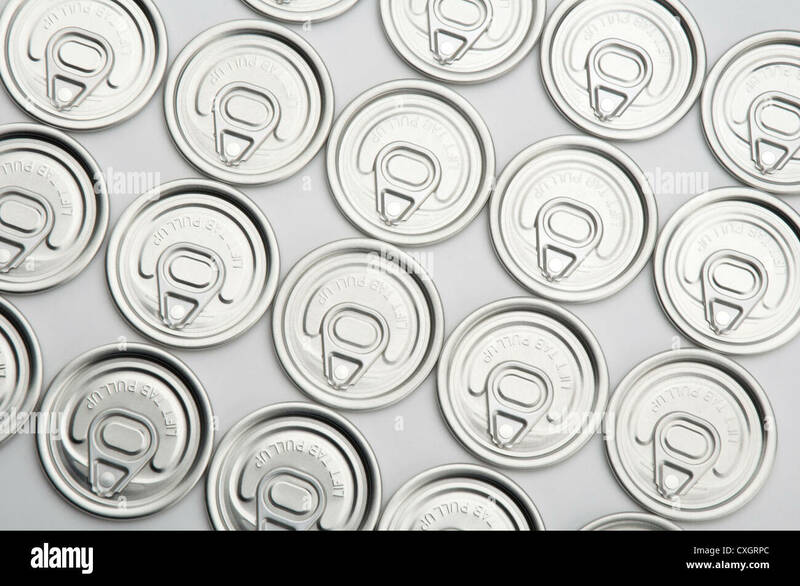 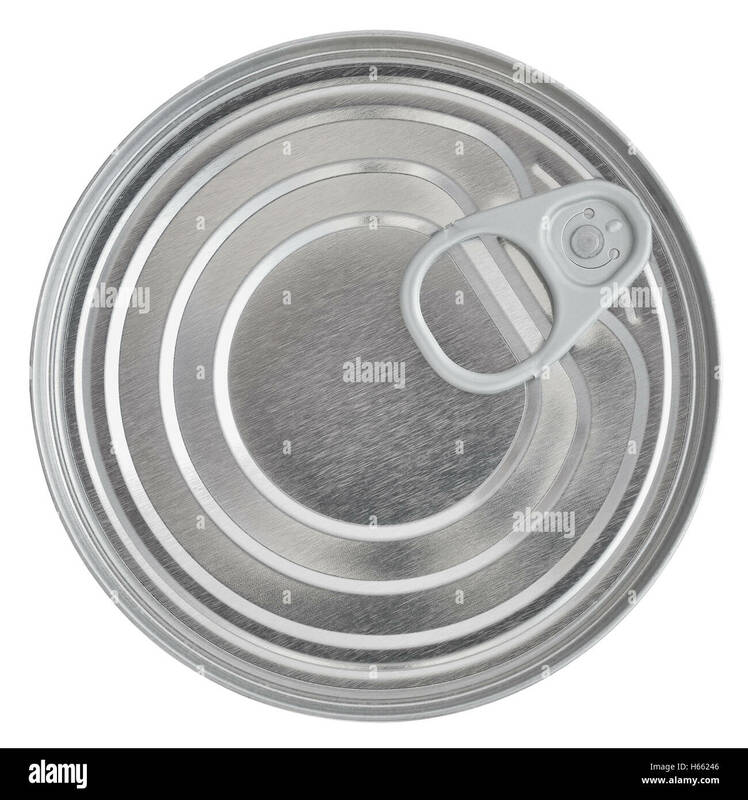 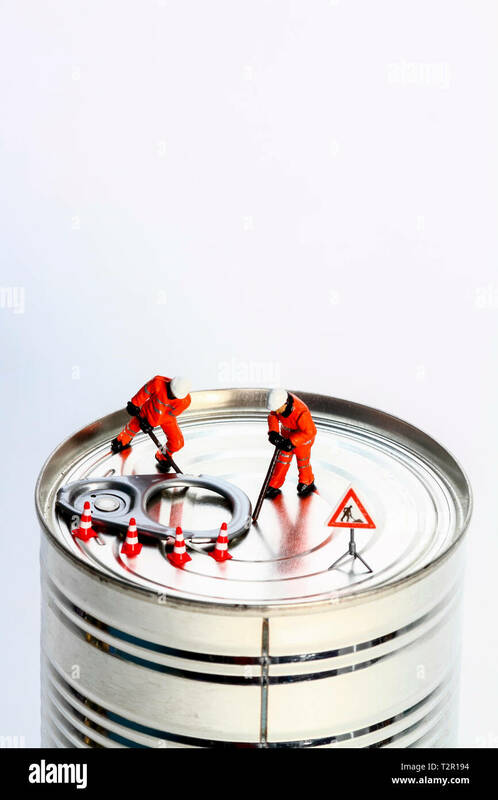 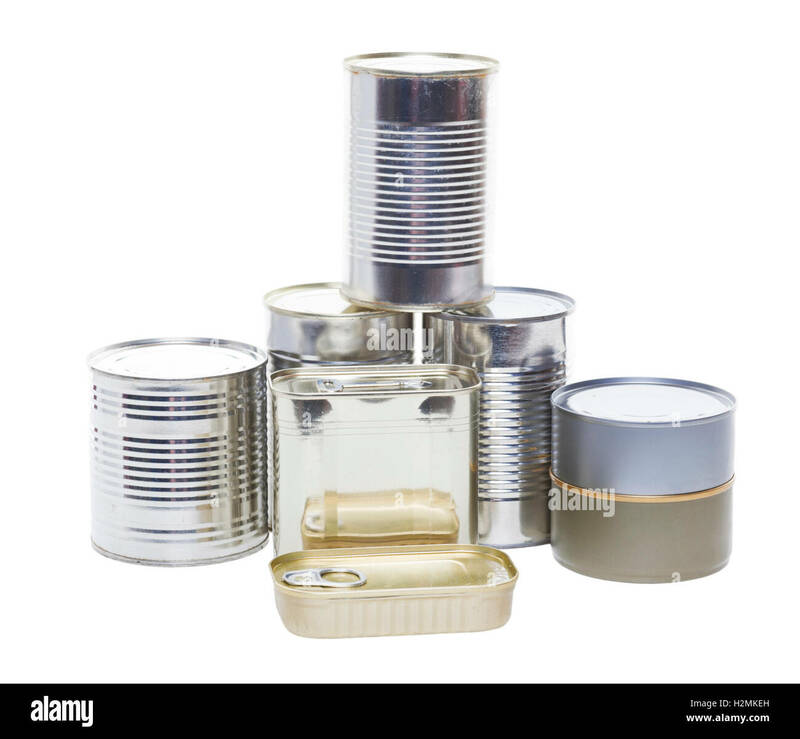 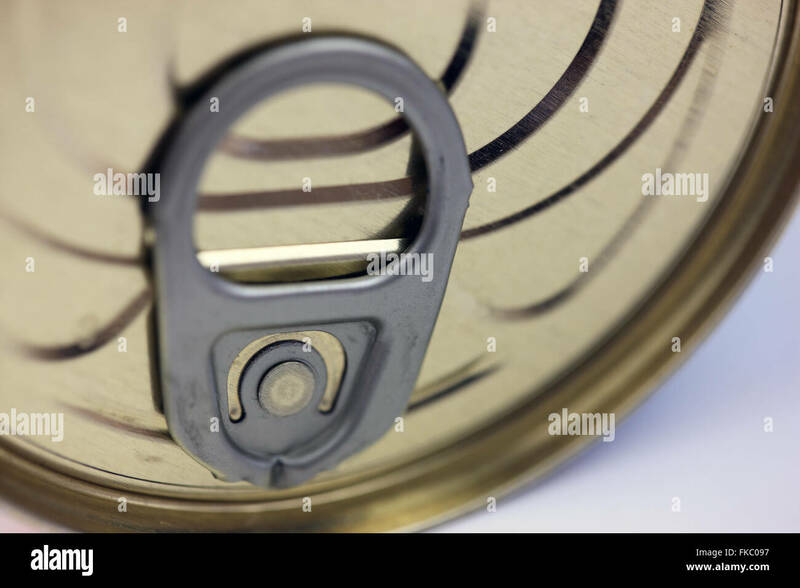 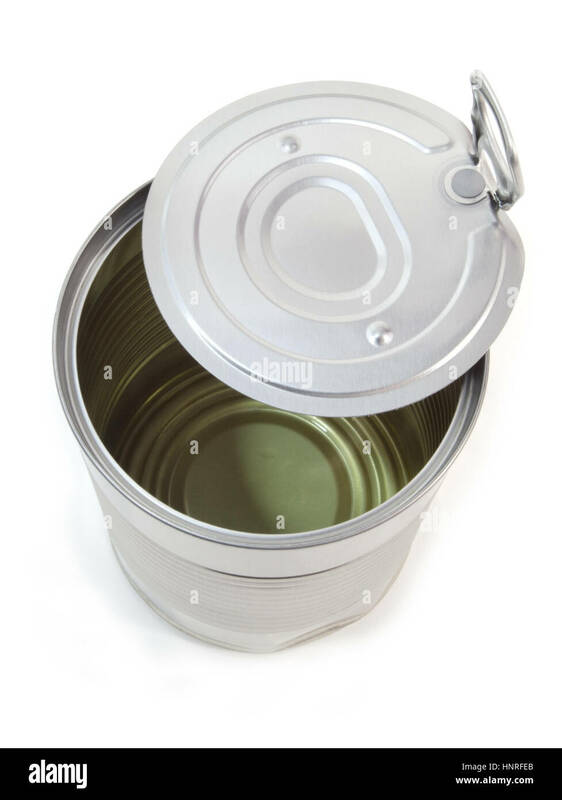 Top view of an unopened food tin can isolated on a white background. 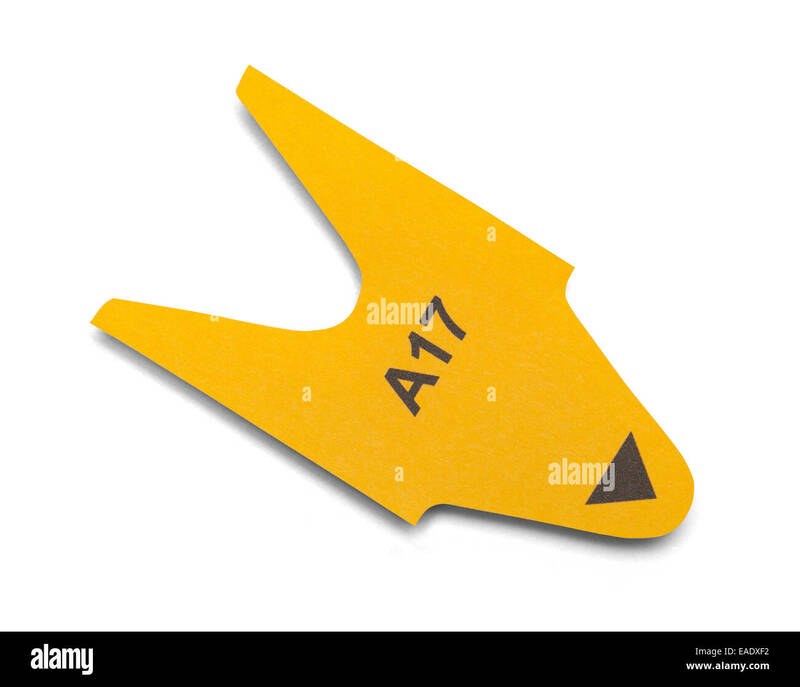 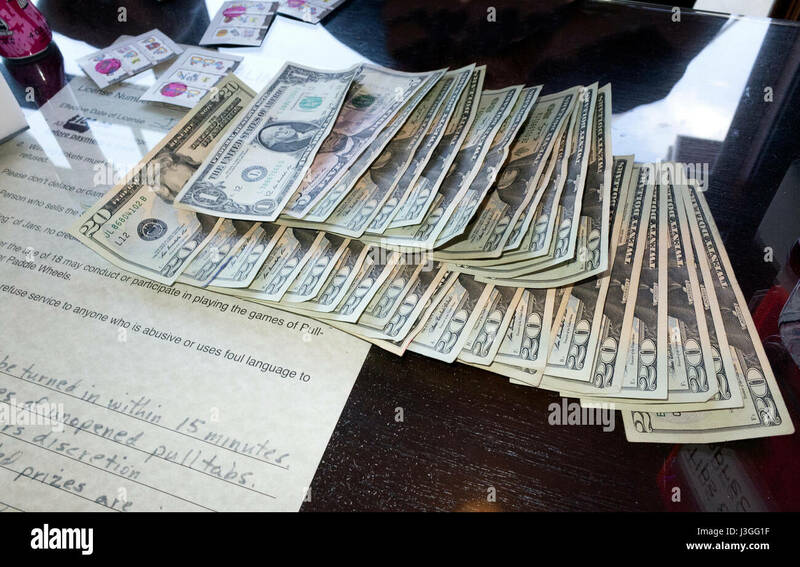 Yellow Paper Number Ticket Isolated on White Background.